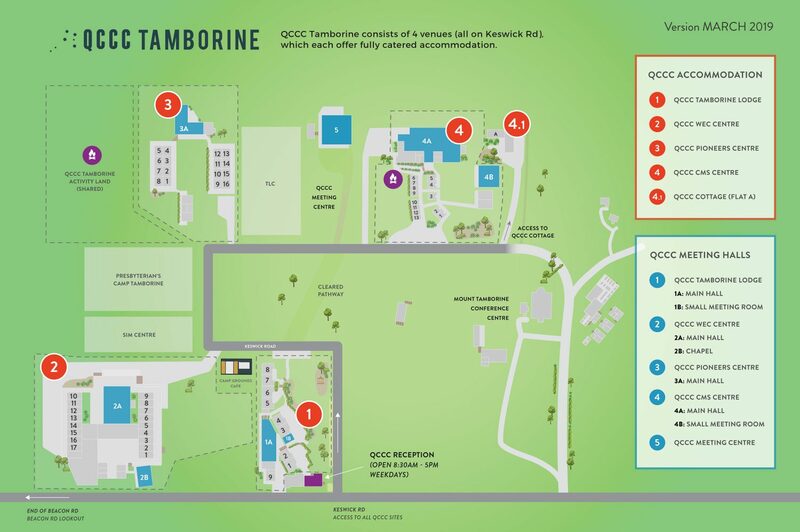 QCCC started on the Gold Coast’s Tamborine Mountain in 1971, one of the many partners with the neighbouring Mount Tamborine Convention Centre. 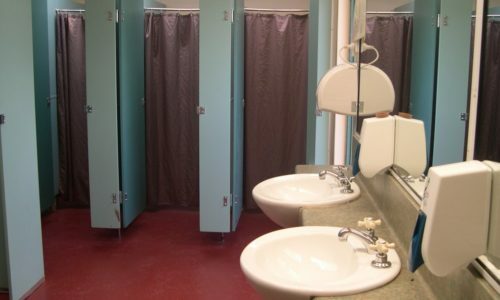 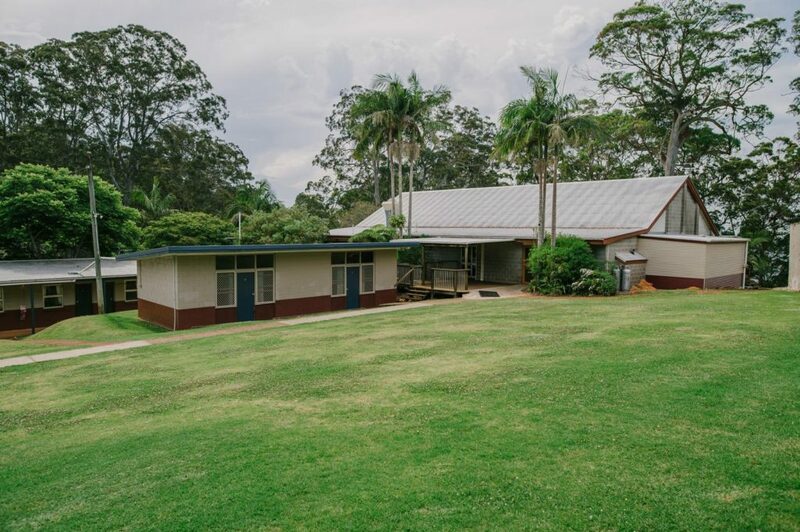 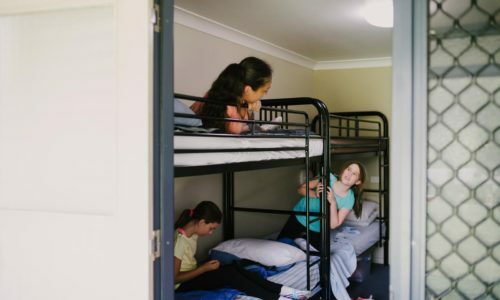 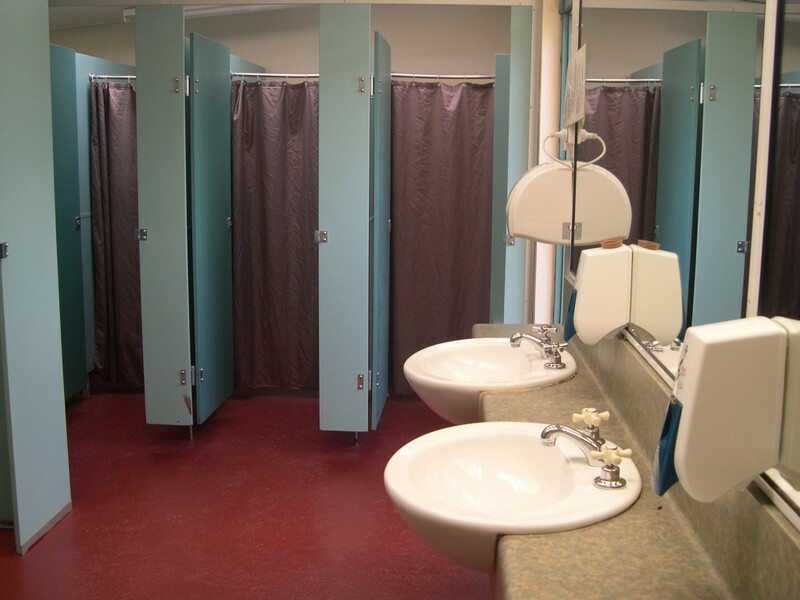 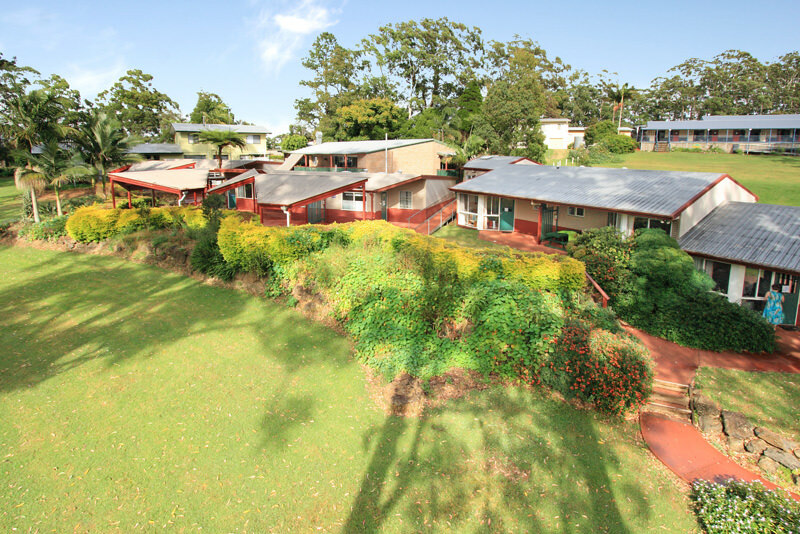 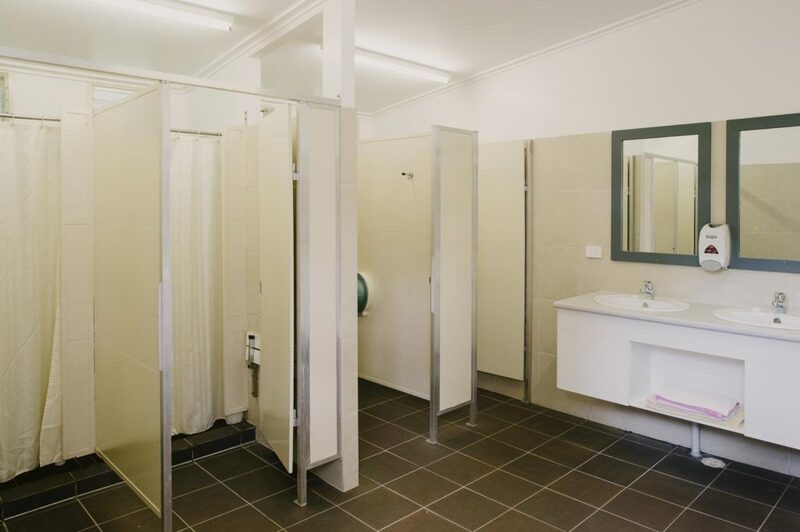 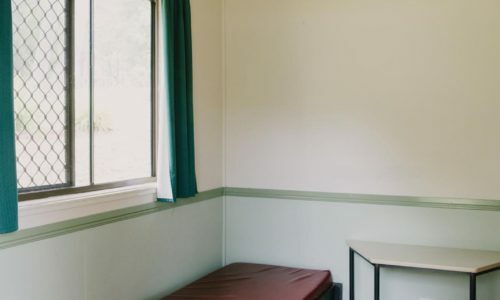 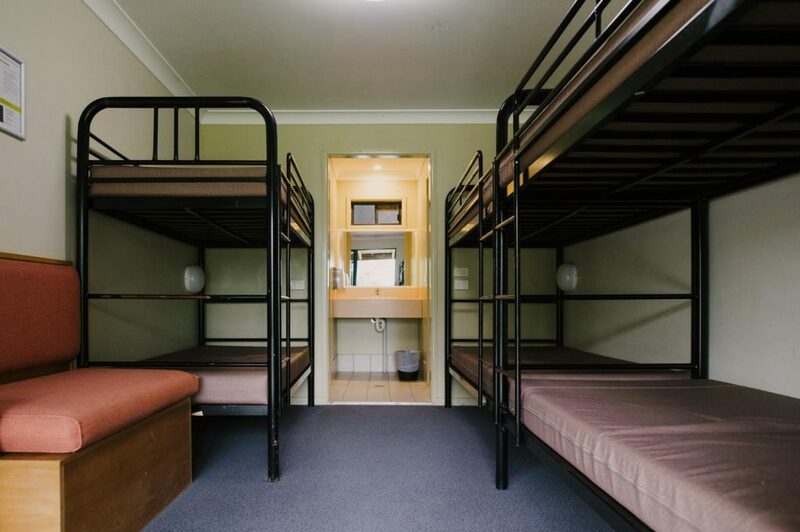 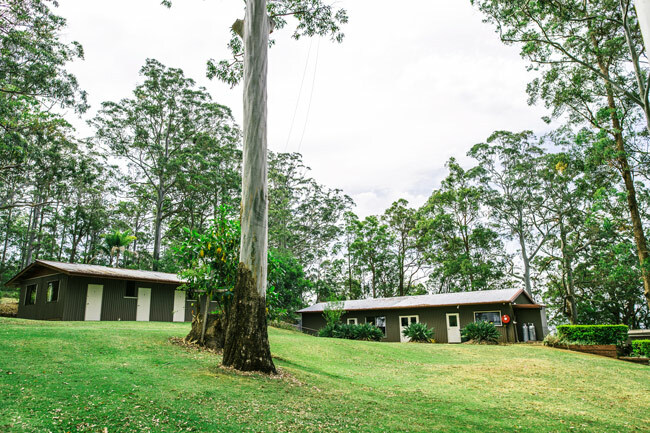 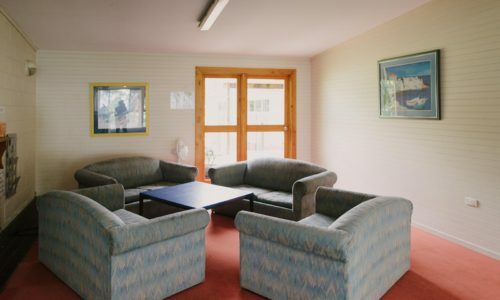 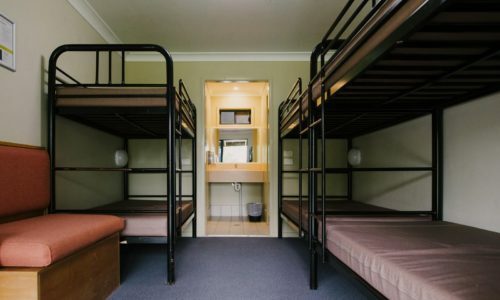 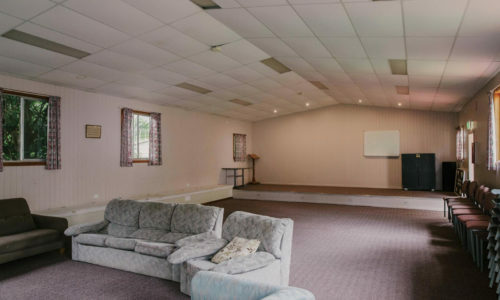 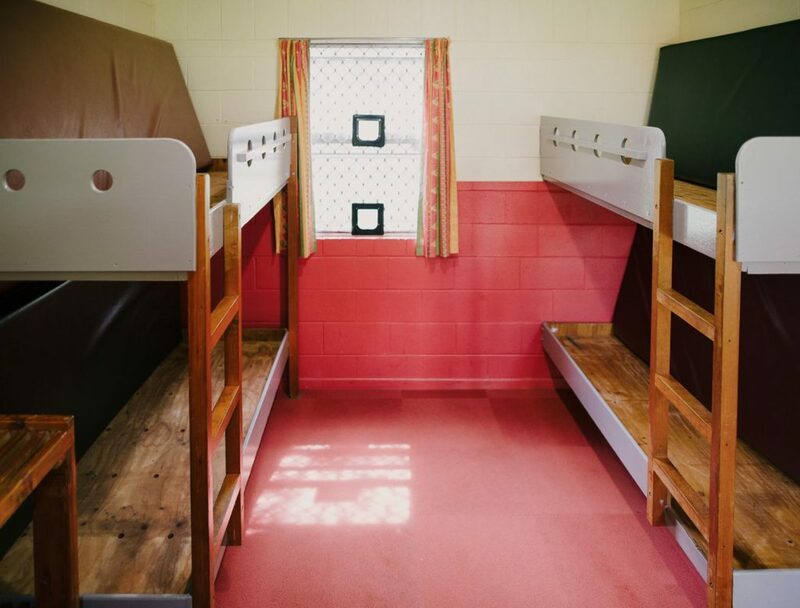 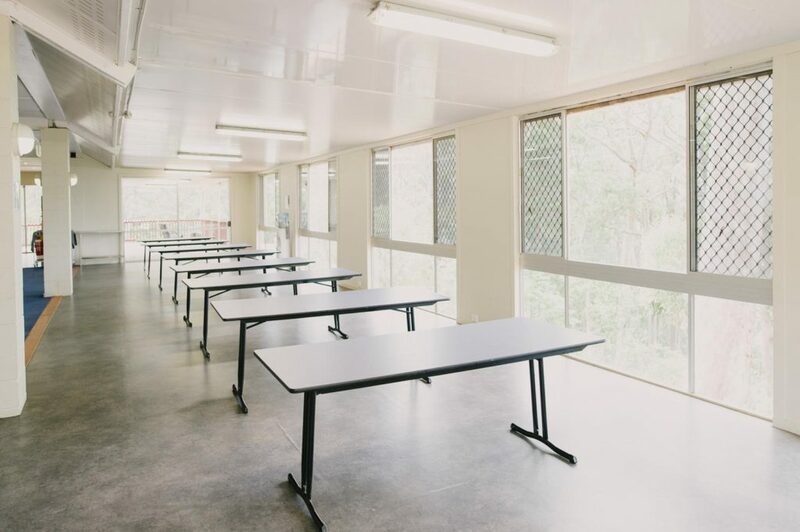 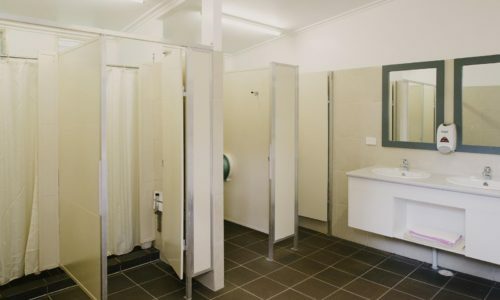 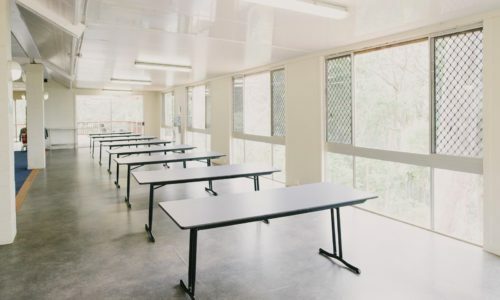 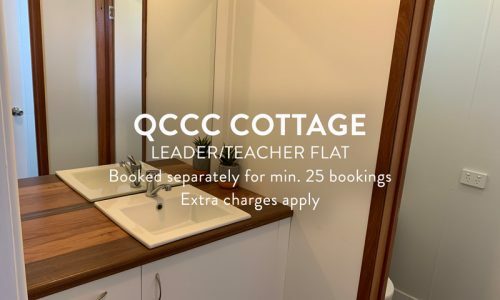 Over the years QCCC has developed its own site, and assumed responsibility for neighbouring properties to create one of Queensland’s premiere retreat and school camp facilities in the Gold Coast Hinterland. 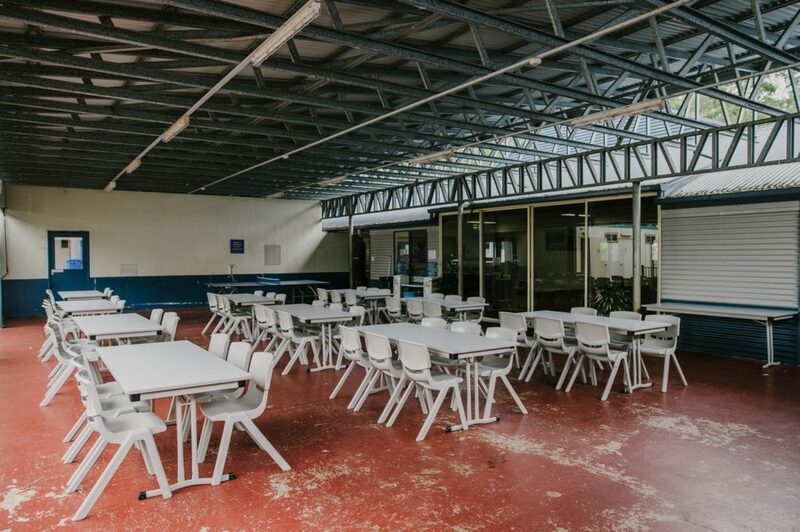 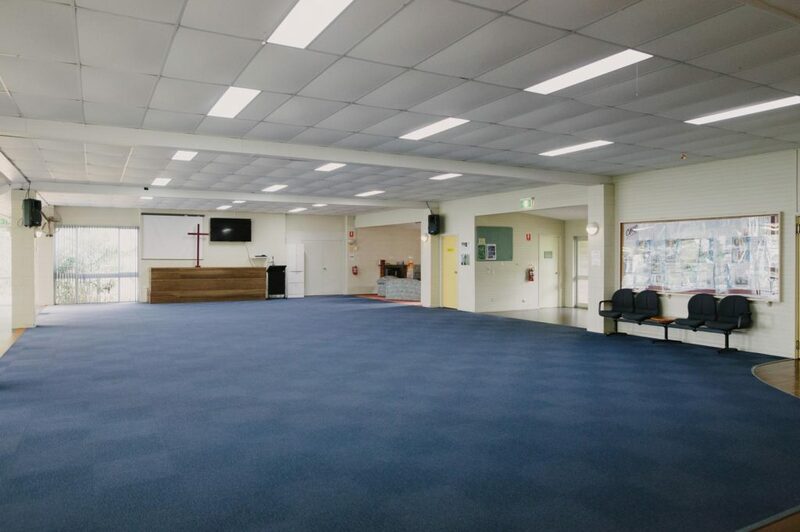 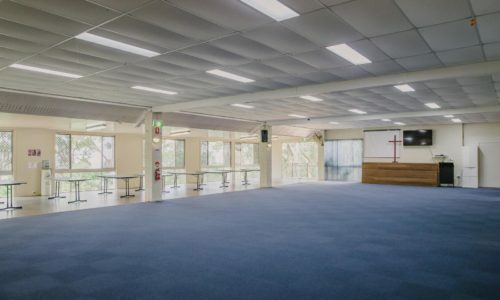 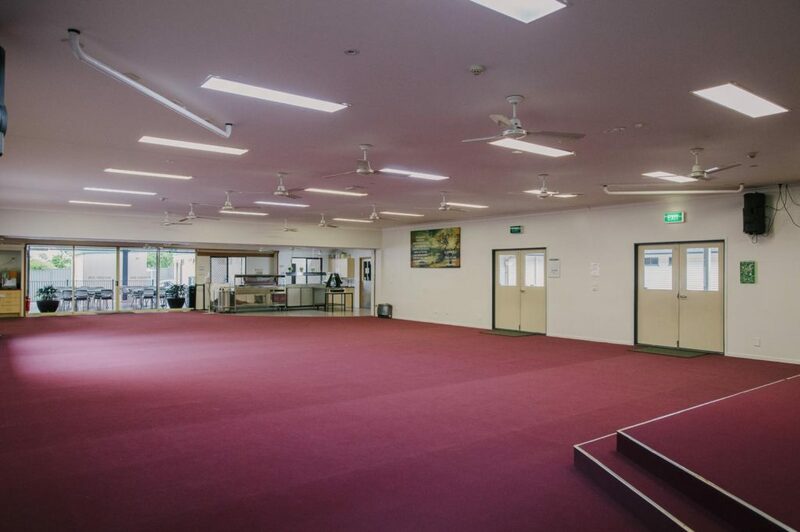 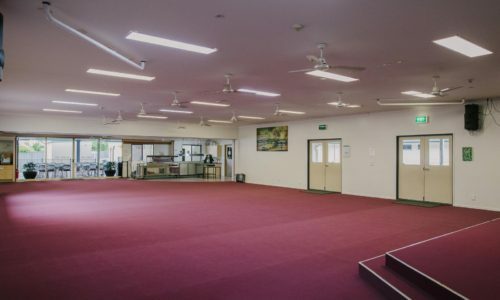 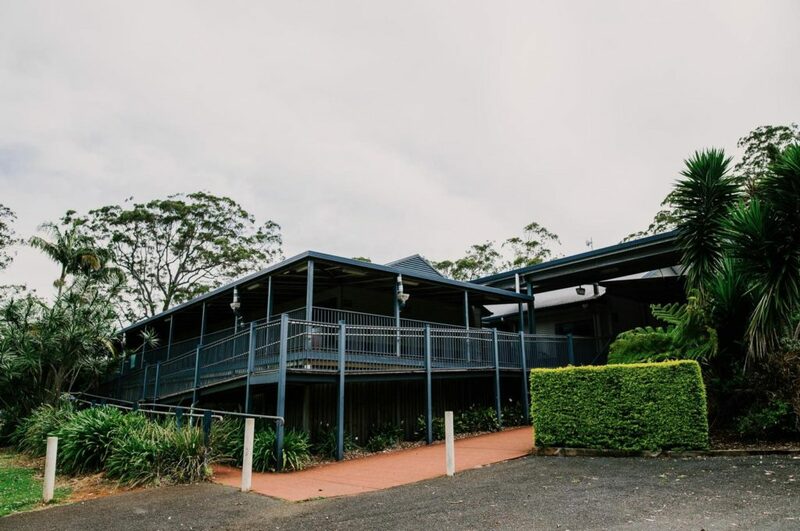 Extensively renovated over the past decade, QCCC Tamborine offers modern accommodation, world-class catering and an extremely comfortable, versatile venue. 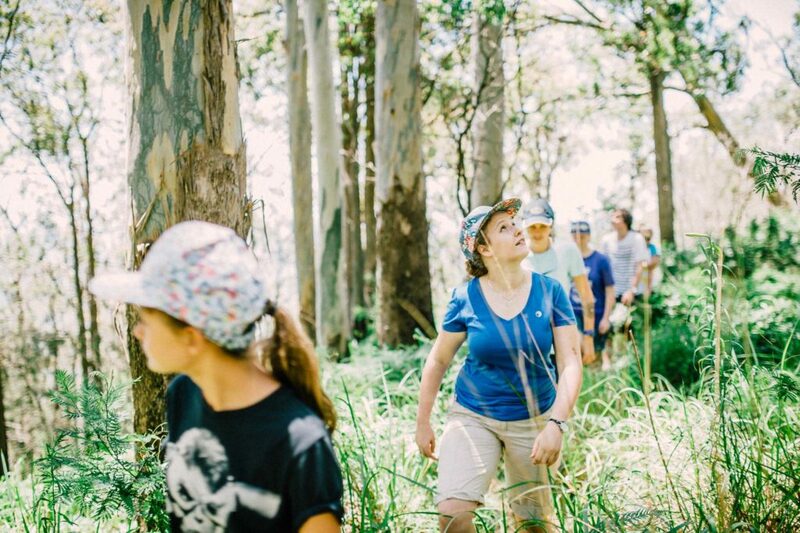 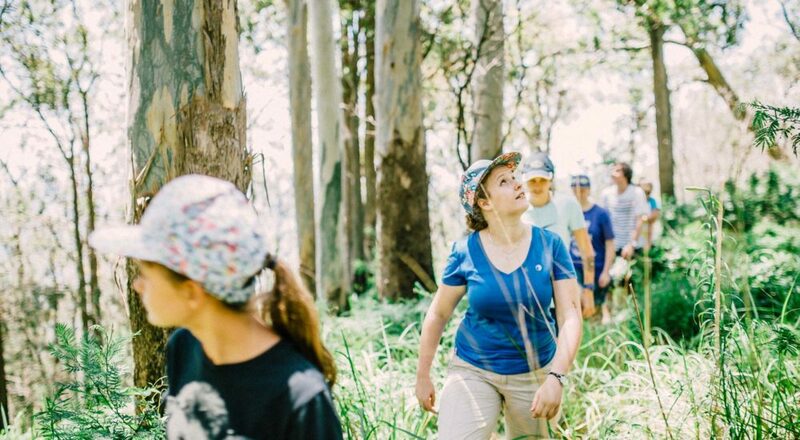 If you want Outdoor Education, QCCC Tamborine is a great option for your next Gold Coast school camp or event. 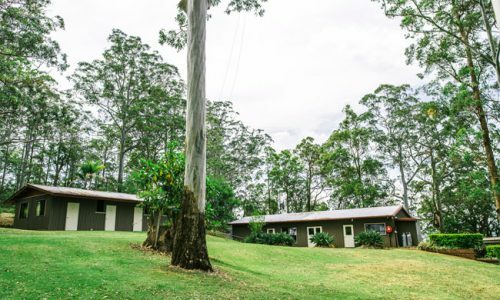 Located only 30kms from the Gold Coast and 70kms from Brisbane, QCCC Tamborine is an ideal place to breathe in fresh mountain air, take in breathtaking views, and enjoy the laid back country charm. 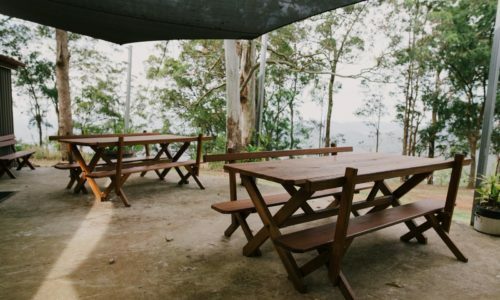 The site has one of the best views available in Queensland with a sweeping 360 degree vista of Brisbane, Moreton Bay and the Scenic Rim Hinterland. 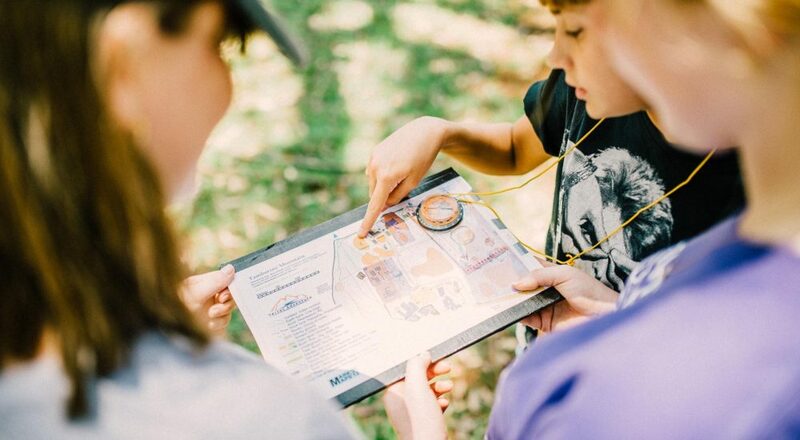 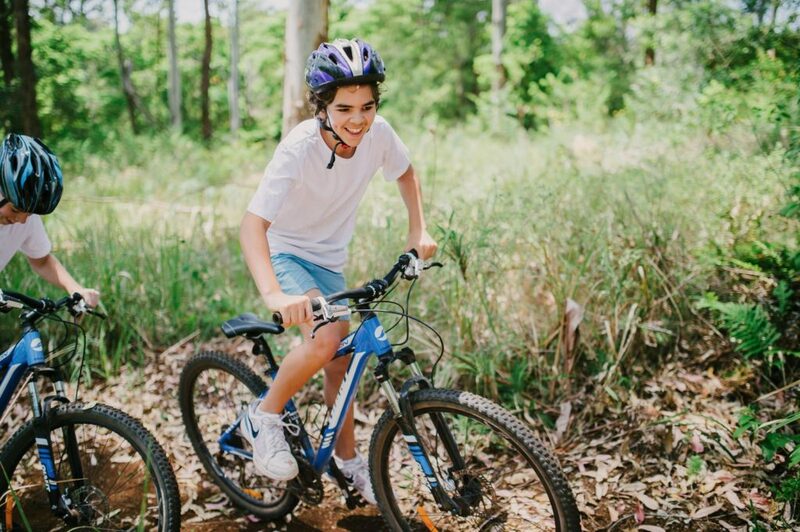 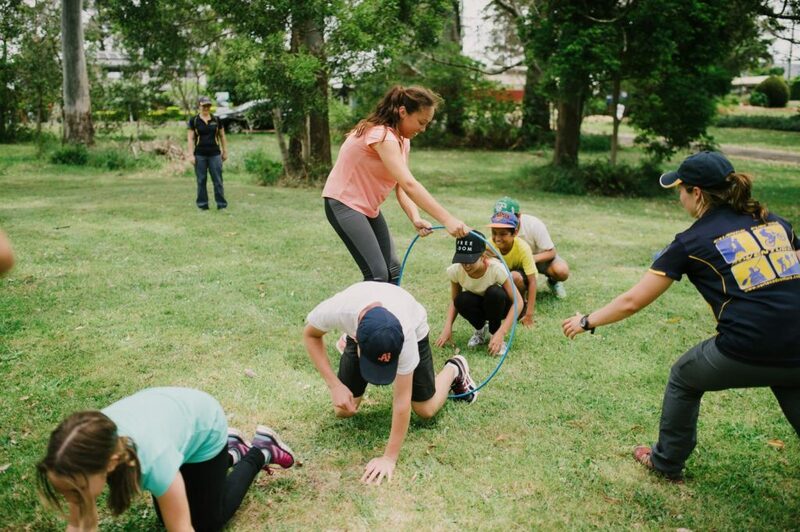 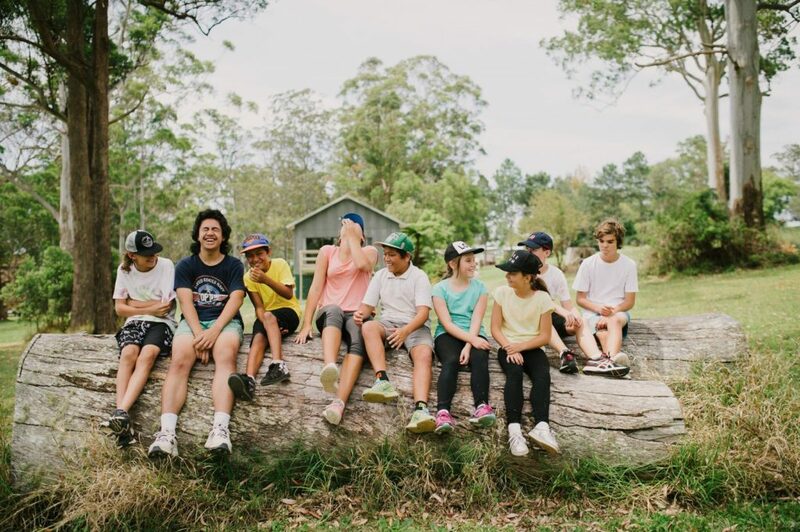 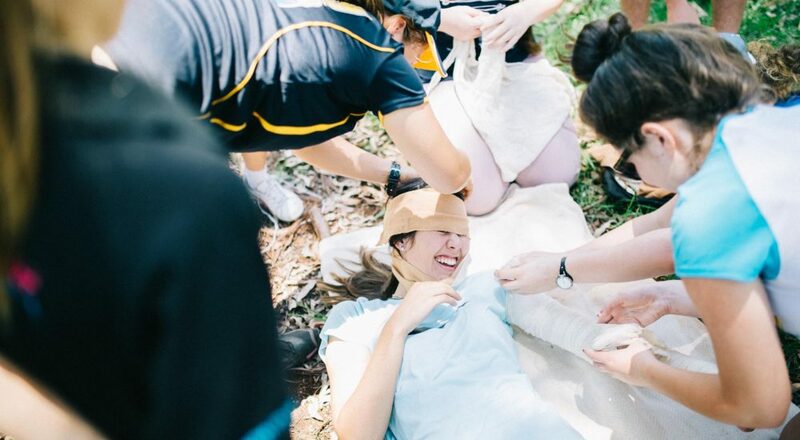 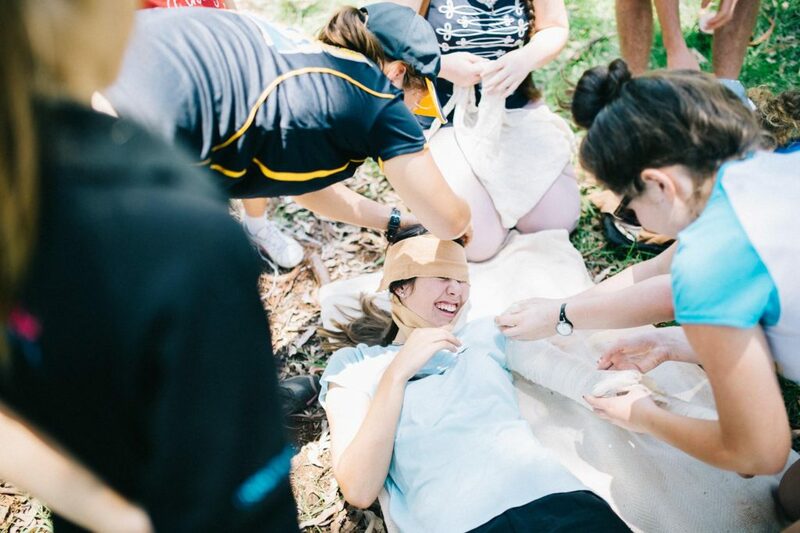 With access to 50 acres of land, QCCC’s partnership with Vertec Adventure provides more than twenty Outdoor Education activities, making it a sought-after destination for school and youth camps in Queensland. 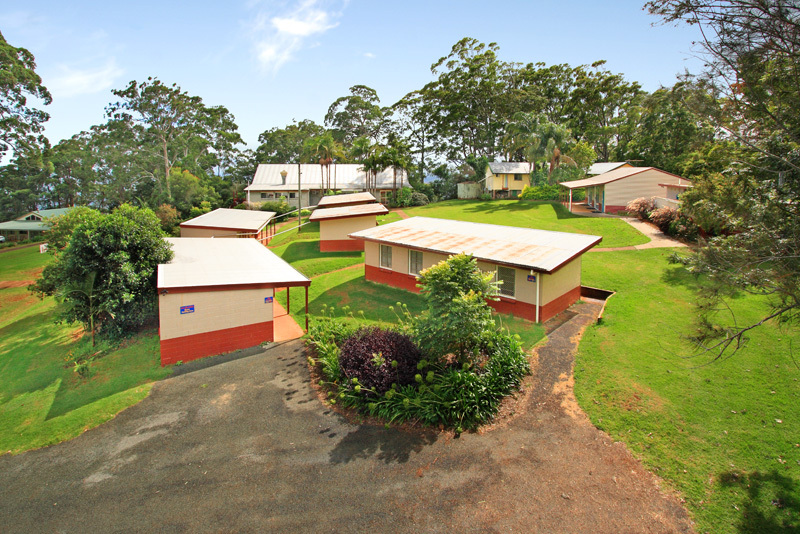 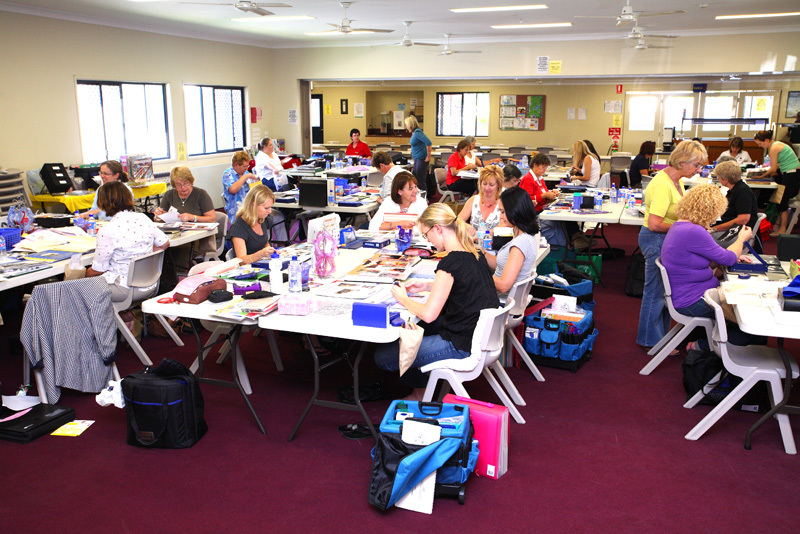 QCCC Tamborine’s also specialises in Theme Park camps at nearby attractions on the Gold Coast. 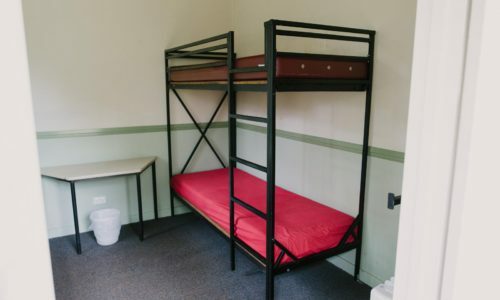 En-suited accommodation (for max. 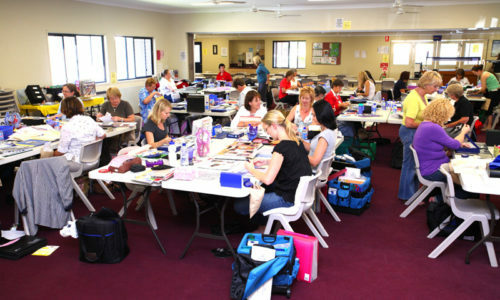 5 adults) is available at CMS for teachers/leaders at an additional cost. 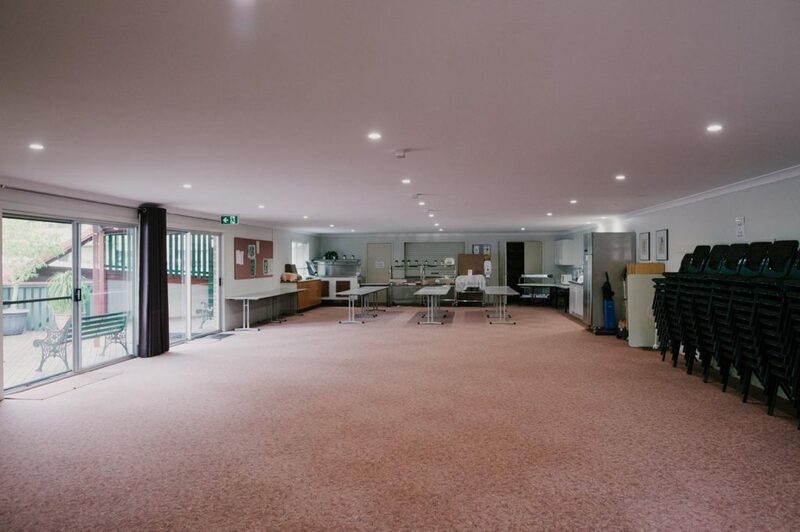 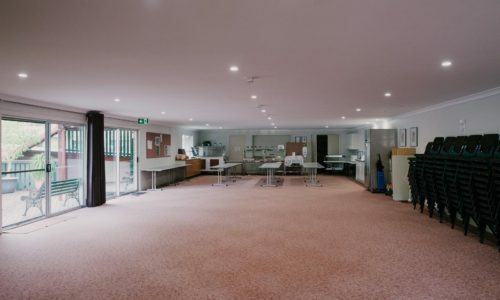 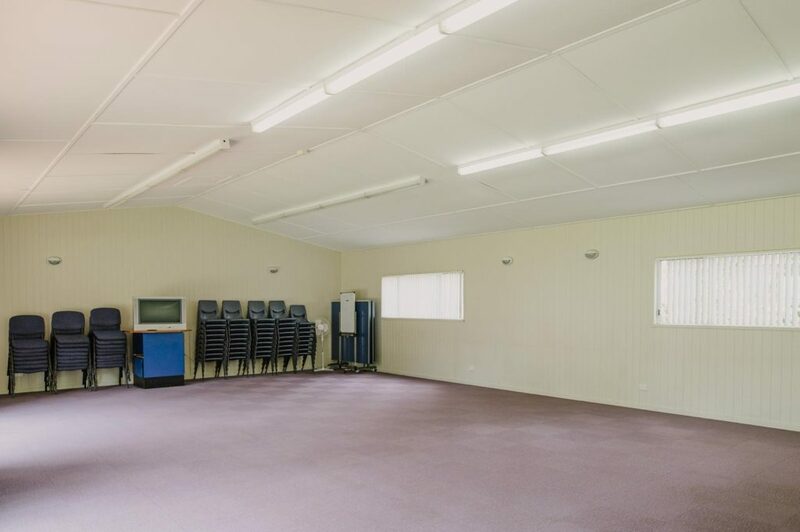 From our smallest meeting room that seats 30 guests to an auditorium built for over 600 guests, QCCC Tamborine has a variety of meeting rooms available to suit your group’s needs. 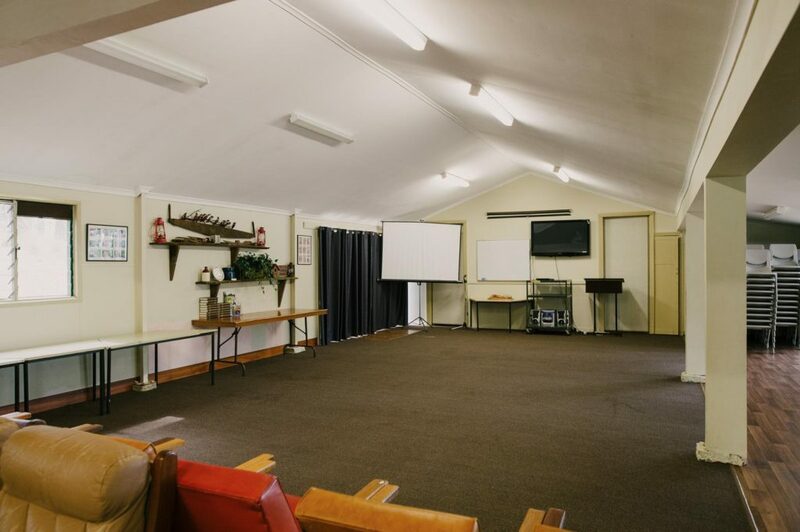 Please contact the office for more information on these meeting rooms and the equipment provided. 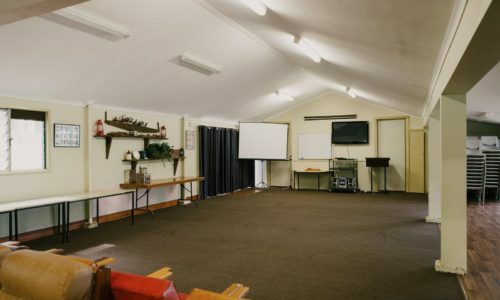 All groups are required to bring their own connection cables. 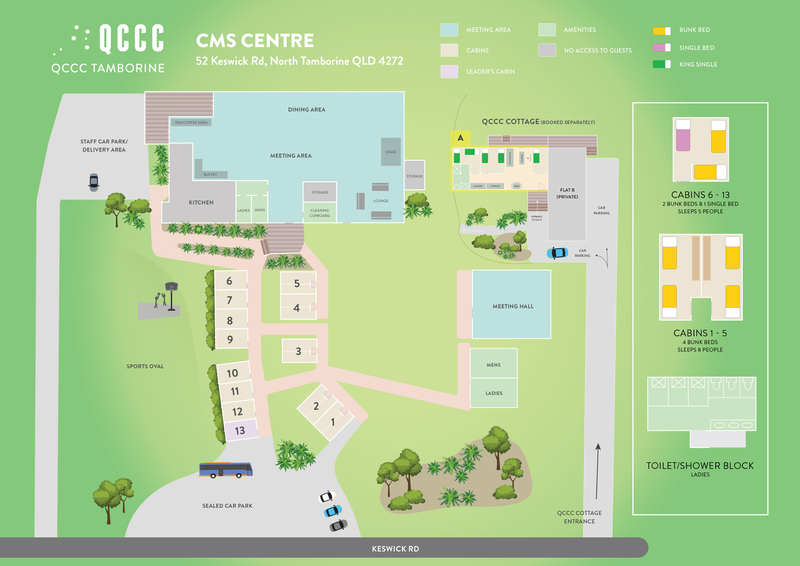 Complimentary high-speed Wifi is available across all QCCC Tamborine meeting rooms and units. 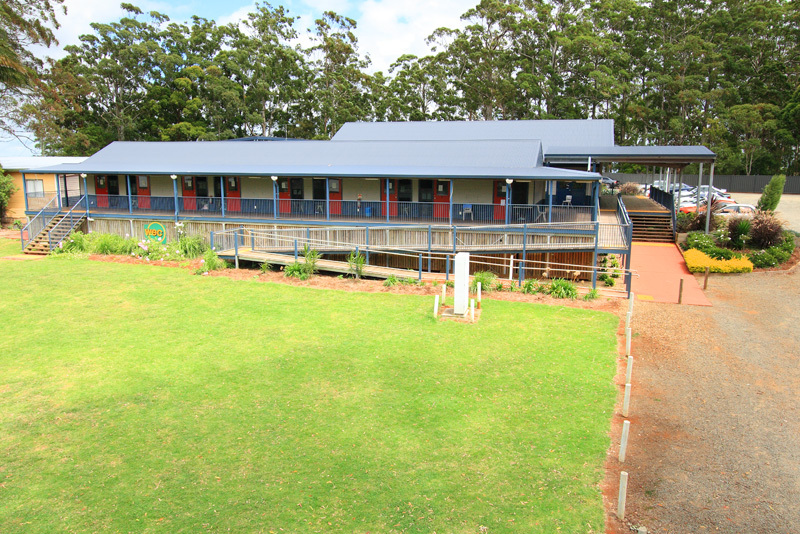 QCCC Tamborine is renowned for serving up delicious, wholesome meals thanks to its well trained catering team. 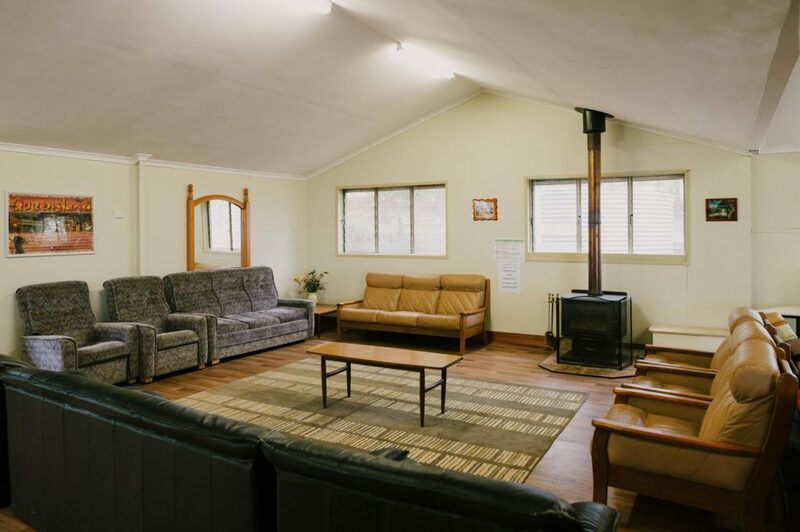 All bookings are fully catered and include breakfast, morning tea, lunch, afternoon tea, dinner, and supper. 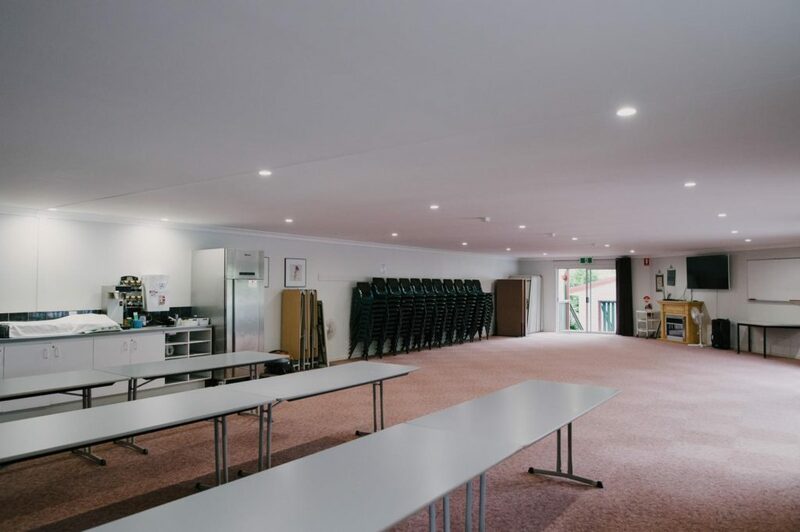 Our chefs can cater to guests with a wide variety of allergies and special diets; however these guests must bring their own food items for morning and afternoon teas as well as suppers. 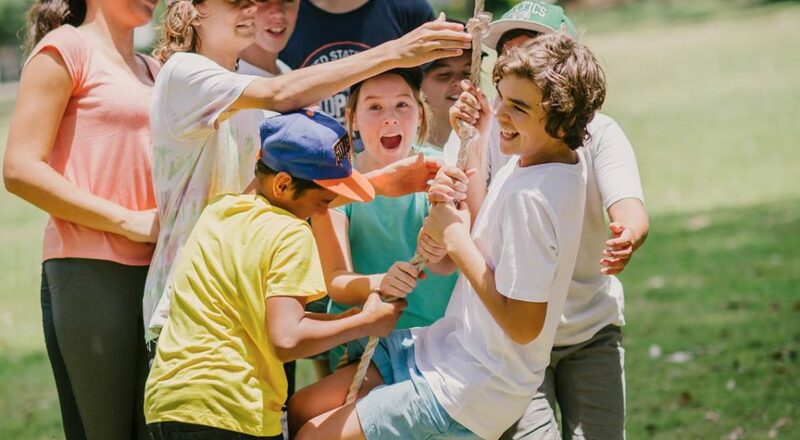 One week prior to camp group leaders must submit the special dietary requirements for their group on the Final Details Form. 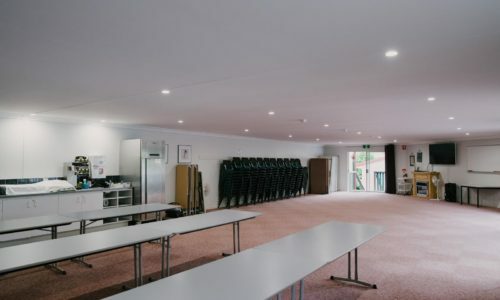 Groups that have booked exclusive use of a centre are able to customize their own menu from a variety of selections such as pizza, roast beef, lasagne, sticky date pudding, and scones to name a few. 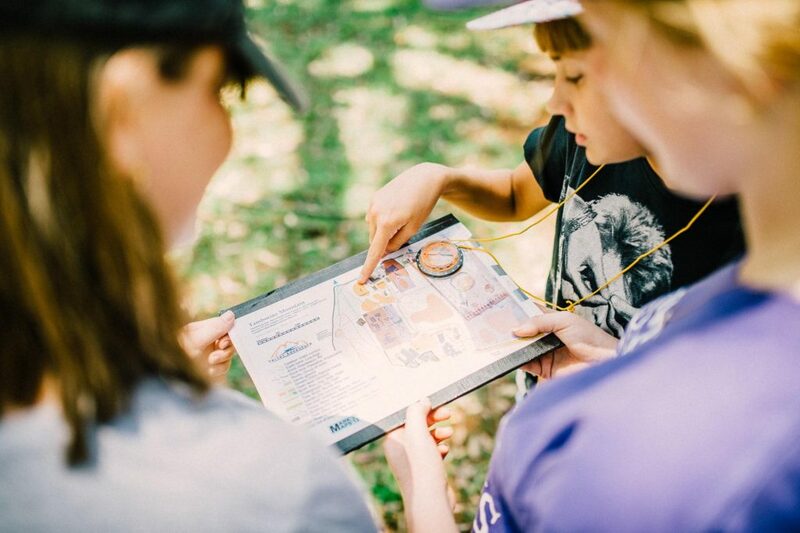 The menu selection forms are made available to group leaders approximately one month prior to camp. 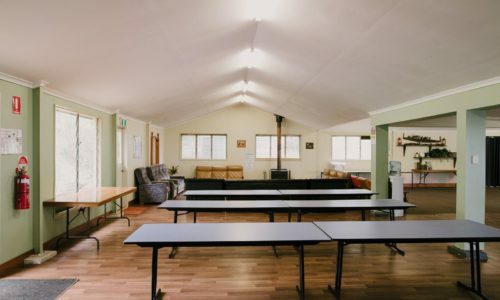 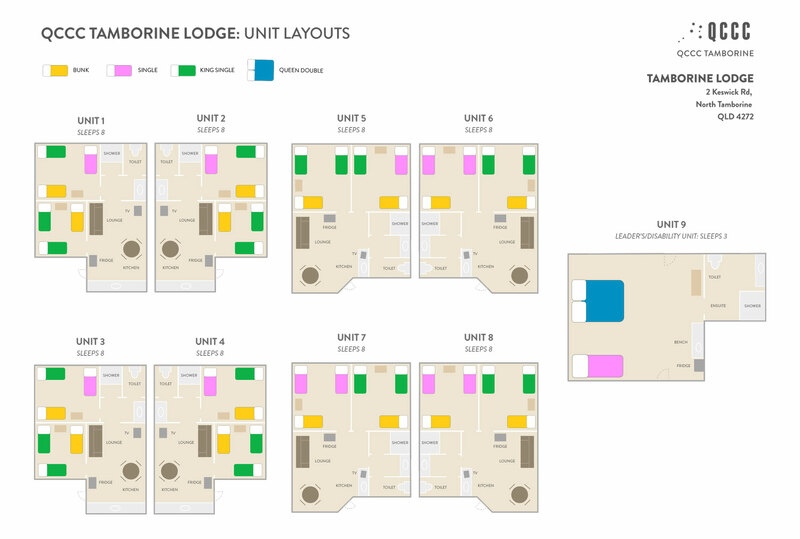 Groups that have booked only part of a site – either WEC Centre, CMS Centre, or Tamborine Lodge- and are sharing site with another group will NOT be able to choose their menu. Additionally all standard meal times must be adhered to. 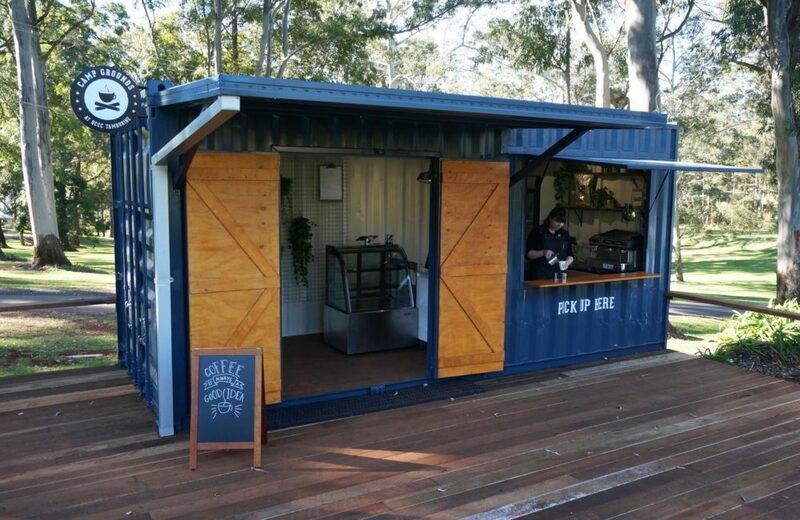 Introducing our new coffee shop at QCCC Tamborine. 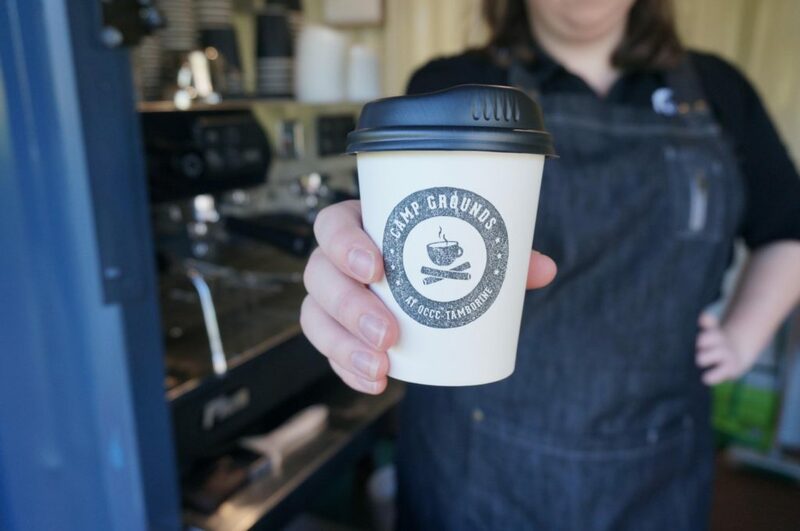 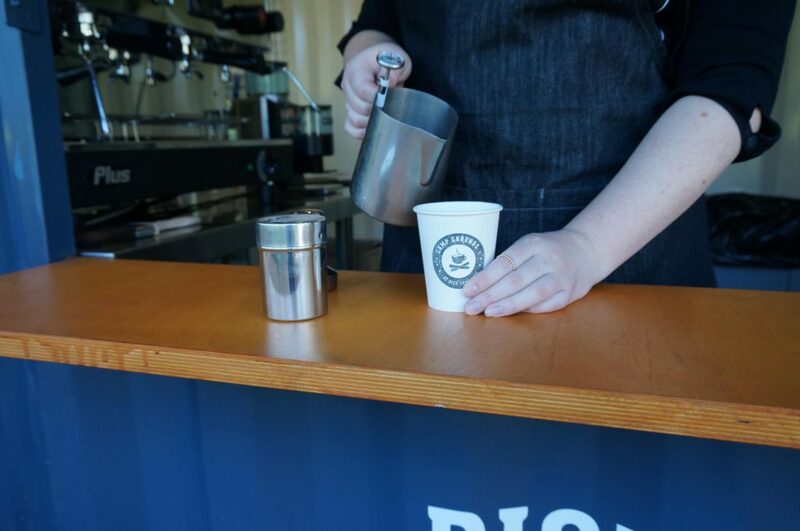 Located between the WEC Centre and Tamborine Lodge, we serve barista made Di Bella coffee available to purchase at your next QCCC Tamborine camp. Other drinks and food items (including gluten free & vegan sweets) are based on availability. 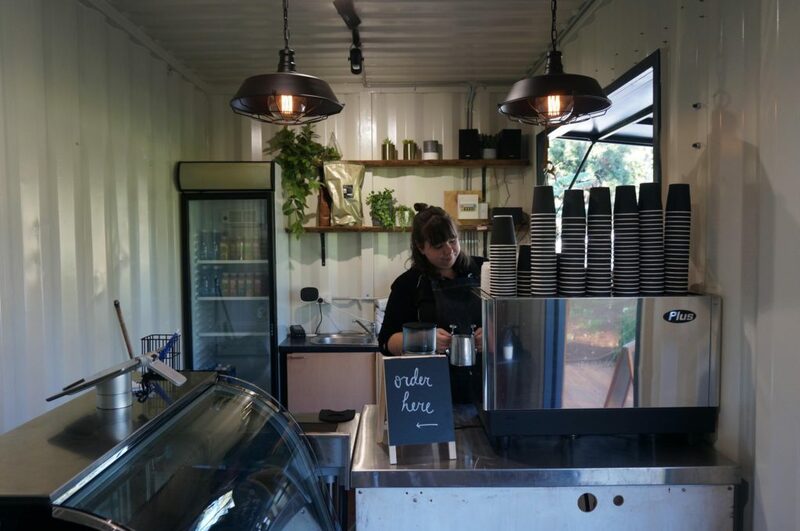 Opening hours vary and will depend on groups in-house. 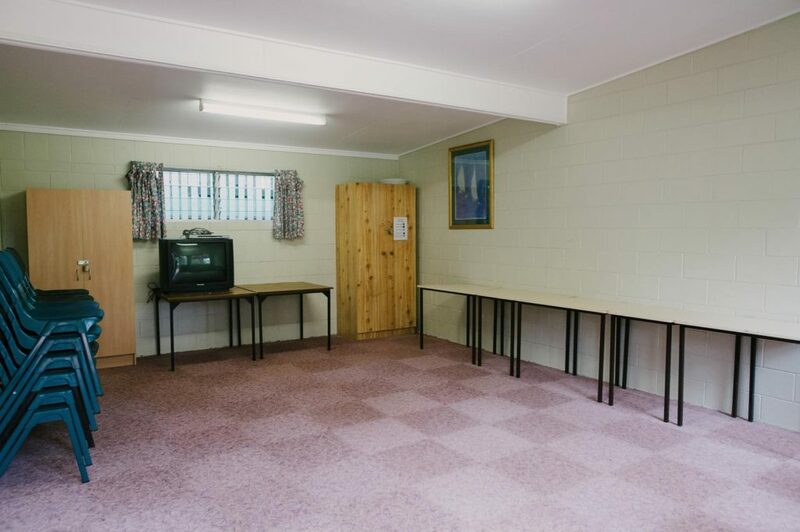 Opening hours will be displayed on the site’s noticeboard or can be requested from the kitchen staff. 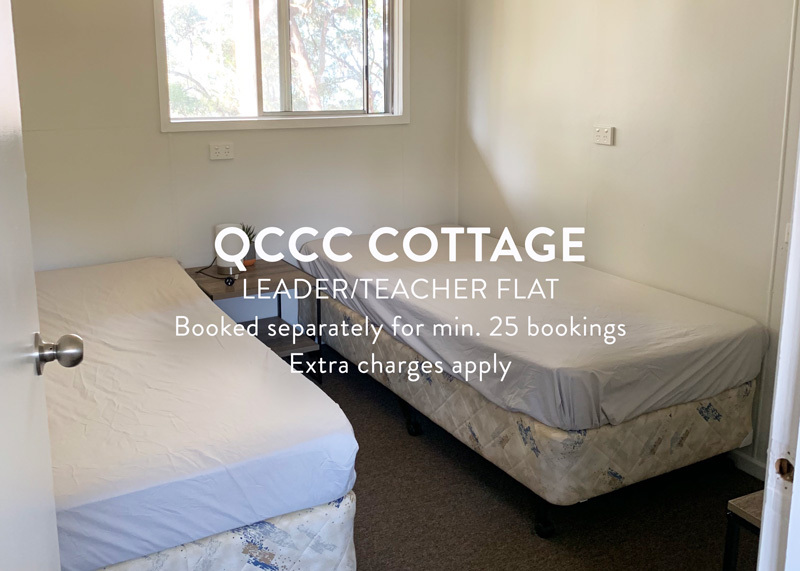 Please check with the office for more information and hours. 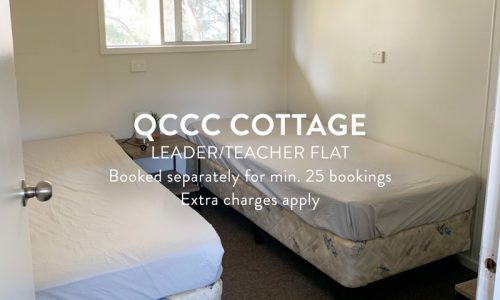 Coffees for teachers, leaders, volunteers, speakers or even an entire group can be billed back to a group’s invoice as long as the office is notified in advance. 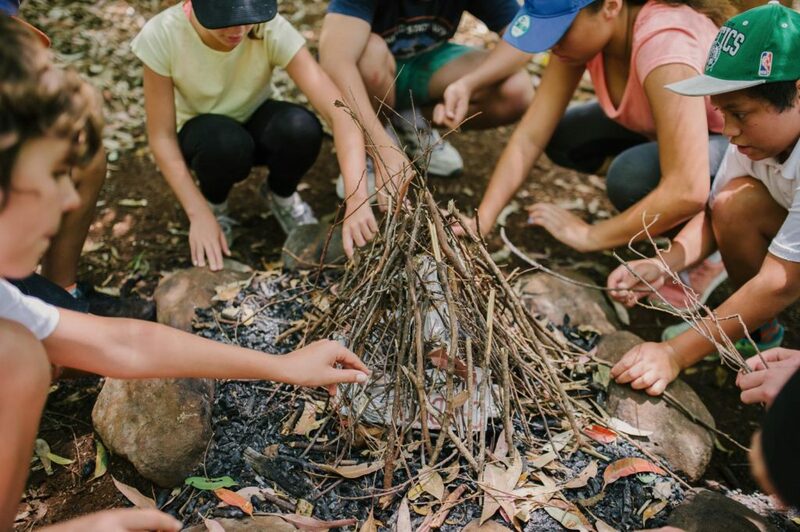 Vertec Adventure is our outdoor education provider and their highly qualified instructors offer many activity options, making the most of the Gold Coast Hinterland’s unique environment. 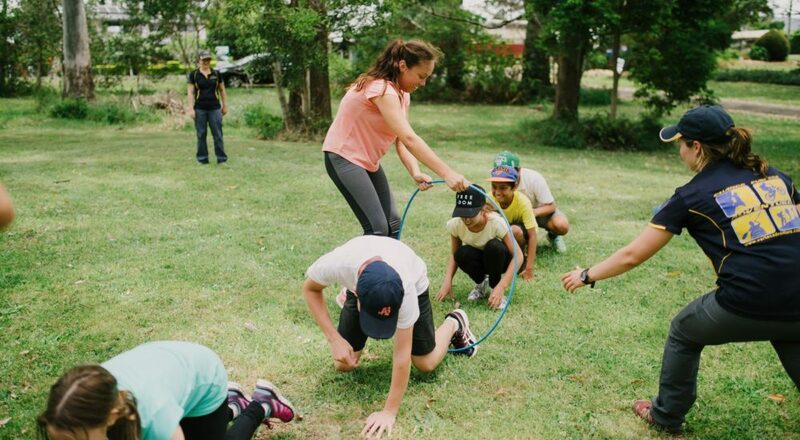 Their activities are suitable for a wide variety of skill levels, age ranges and group types. 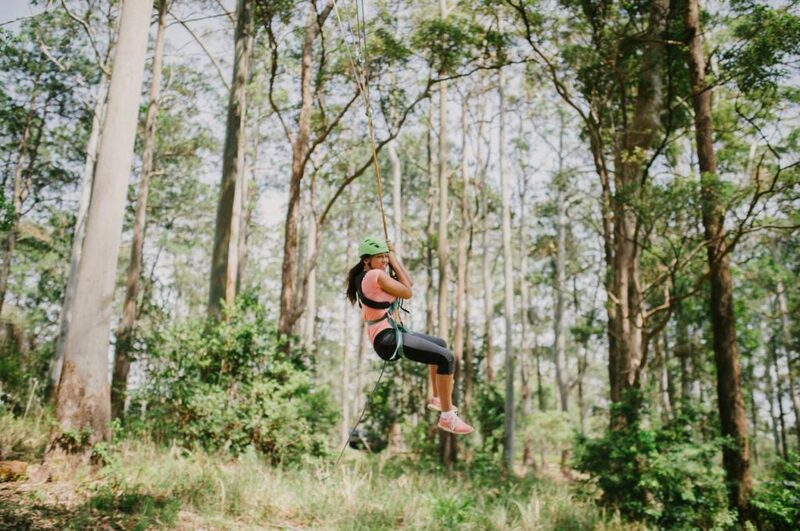 All of these activities are an additional charge and must be booked through Vertec Adventure. 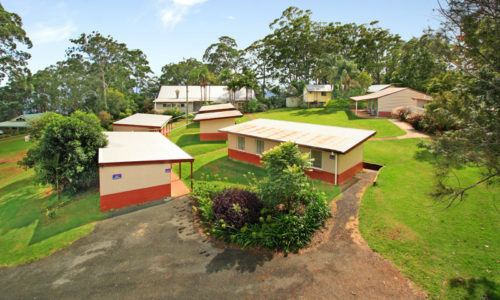 Please see their website for more information (www.vertecadventure.com.au) or contact them at info@vertecadventure.com.au or 0403 293 533. 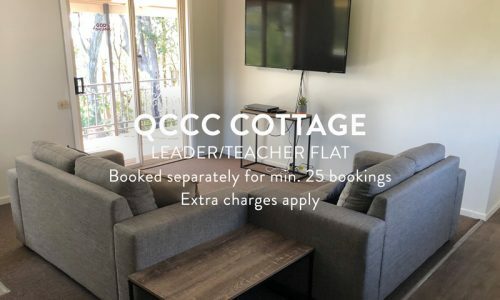 Cancellations – A minimum charge of 85% of the quoted price is applied to all bookings cancelled within 120 days prior to arrival. 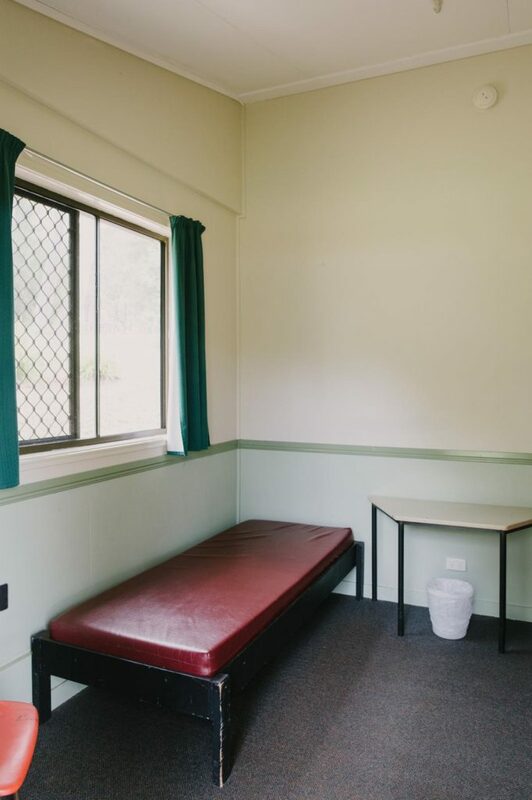 Alcohol and Drugs – No alcohol or non-prescription drugs are to be brought or consumed on property. 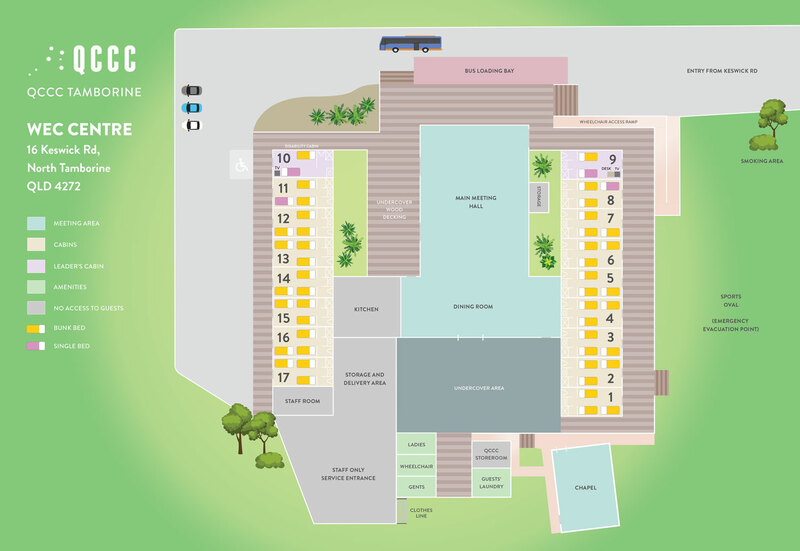 Smoking – All buildings and courtyards are designated as smoke free. 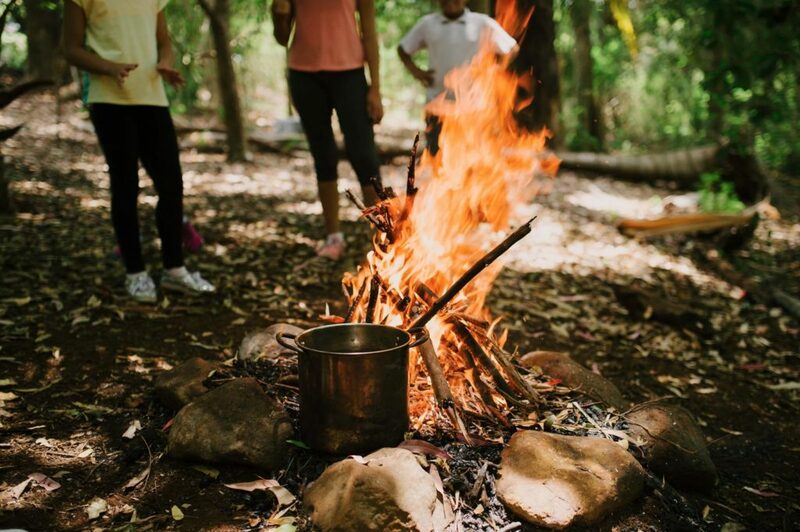 Water – Due to our limited water supply on the mountain, we request that groups minimize their usage specifically in regard to activities. 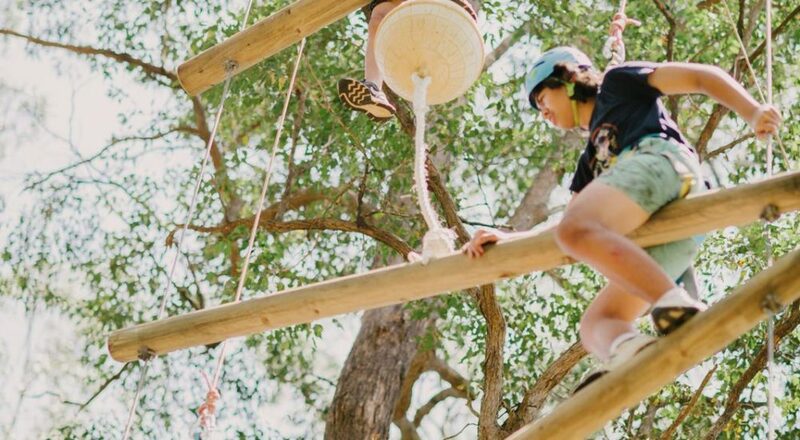 If a group would like to have a water slide or other water based activity, the office must be notified in advance and a water usage fee may apply. 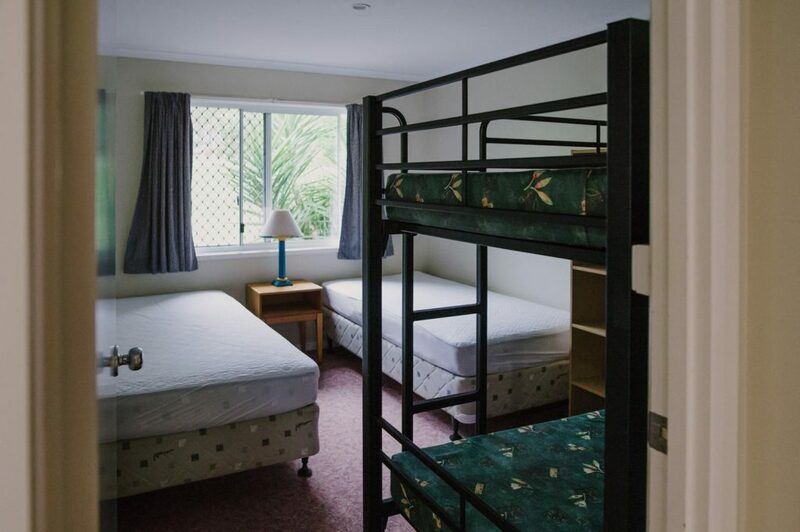 Linen – All guests must bring their own linen including a bottom sheet unless a linen package is purchased. 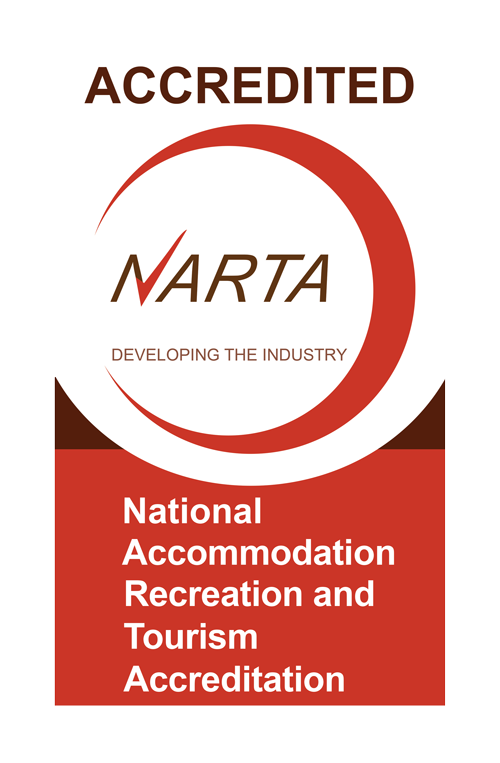 Pets – In order to protect the natural environment, no animals or pets are permitted on the property except for guide dogs, in which case the office must be notified. 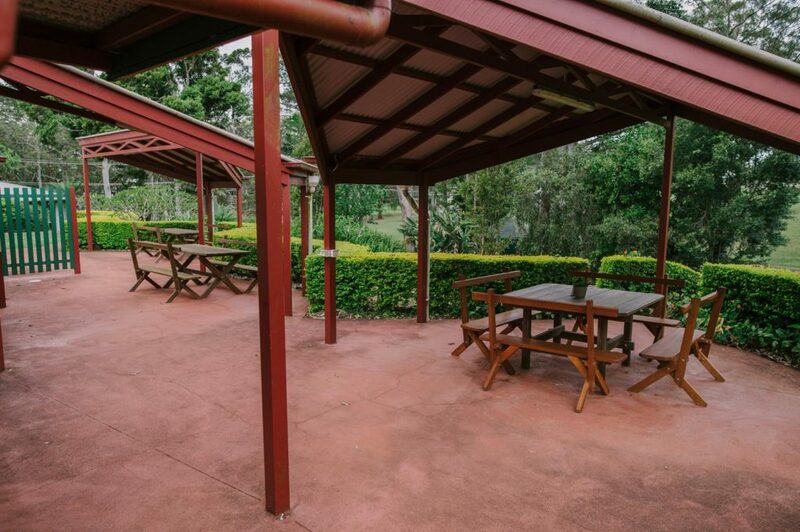 No fire or BBQ may be lit on property without the consent of QCCC Staff. 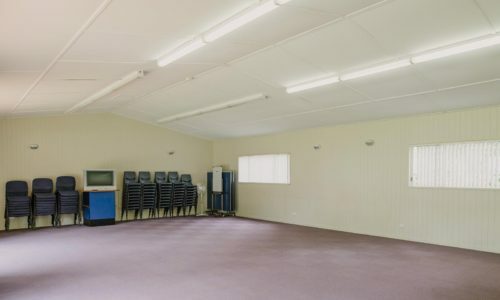 It is illegal to tamper with the Fire Alarm system in anyway. 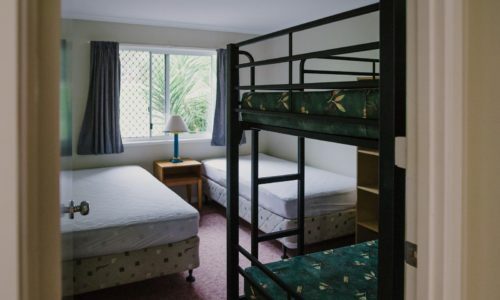 Mattresses must not be removed from beds. 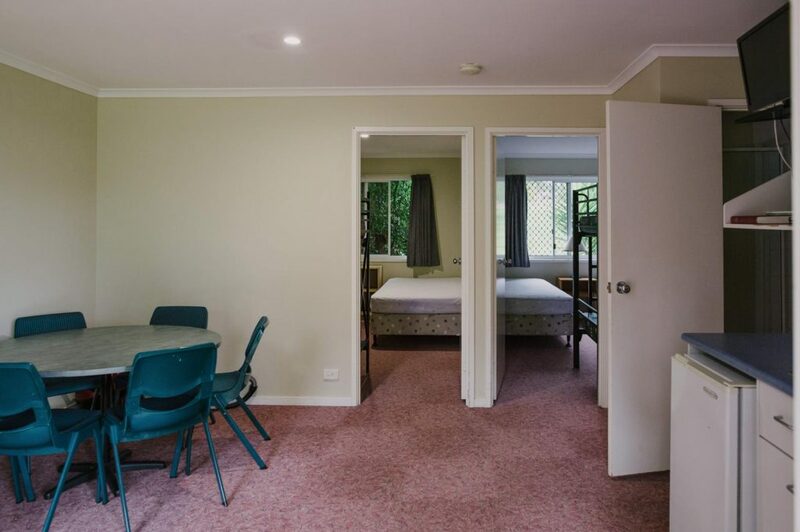 Number of guests in rooms must not exceed the number of beds. 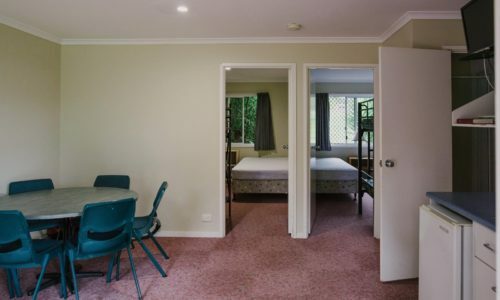 Access to doorways must not be blocked by bags / furniture. 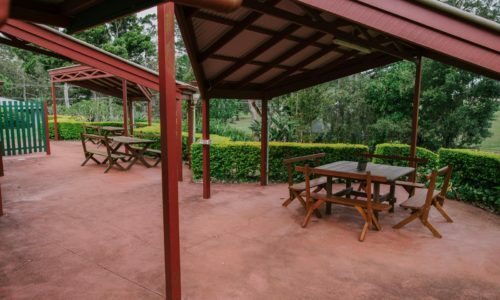 Candles are NOT allowed on property. 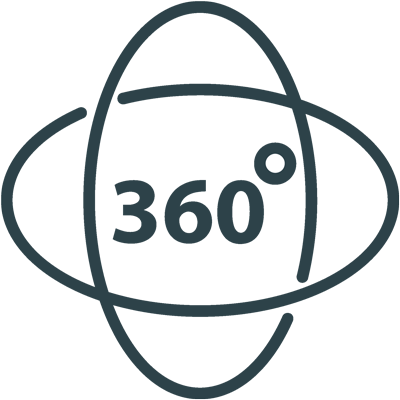 Noise – All sites operate under a noise curfew between 10pm and 7am. 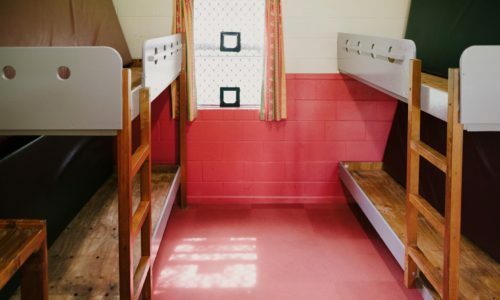 Departure Time: All guests must vacate cabins by 9am on departure day. 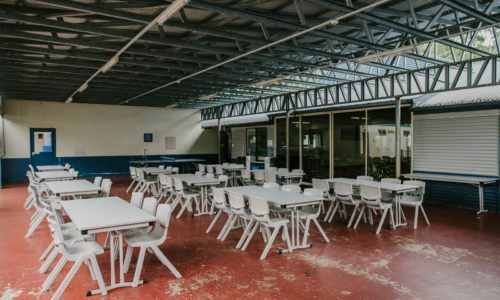 The meeting & dining halls must be vacated by the time in the contract. 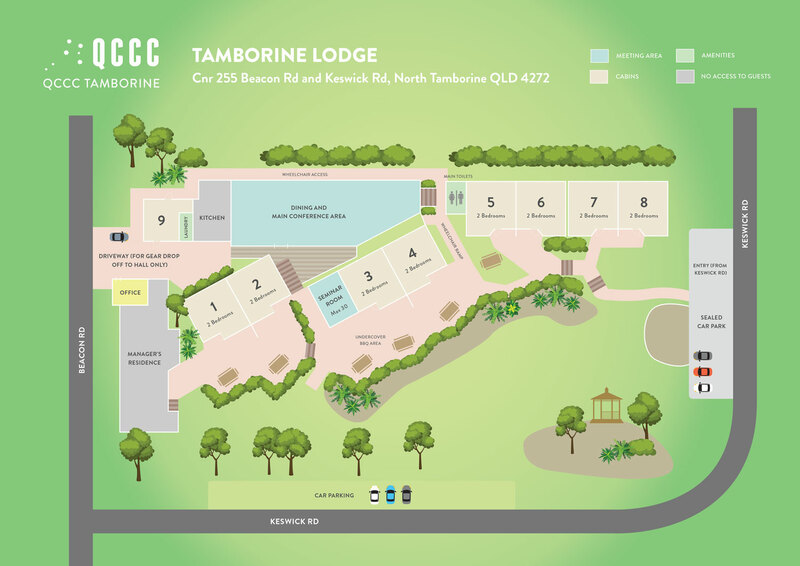 For a copy of the current QCCC Tamborine Risk Assessment survey please contact the office. 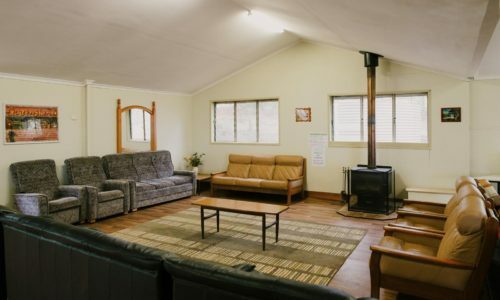 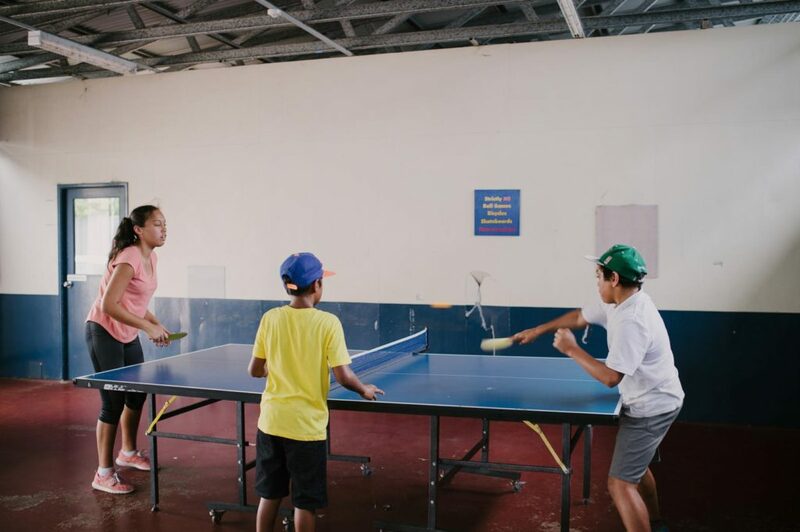 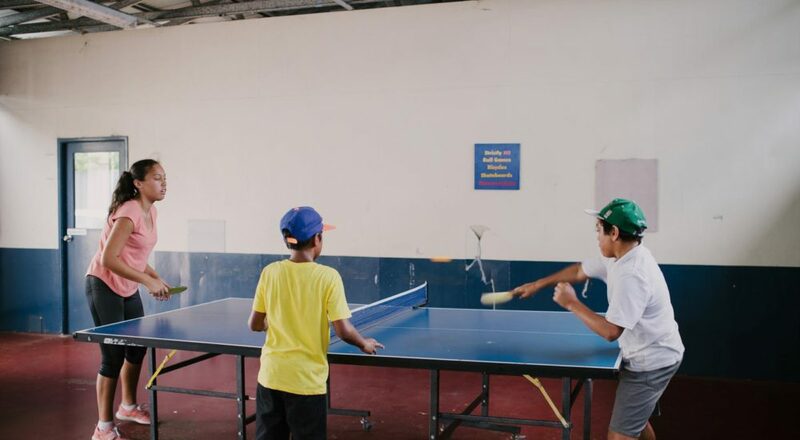 We would love to show you around our beautiful centre and discuss the details of your camp with you. 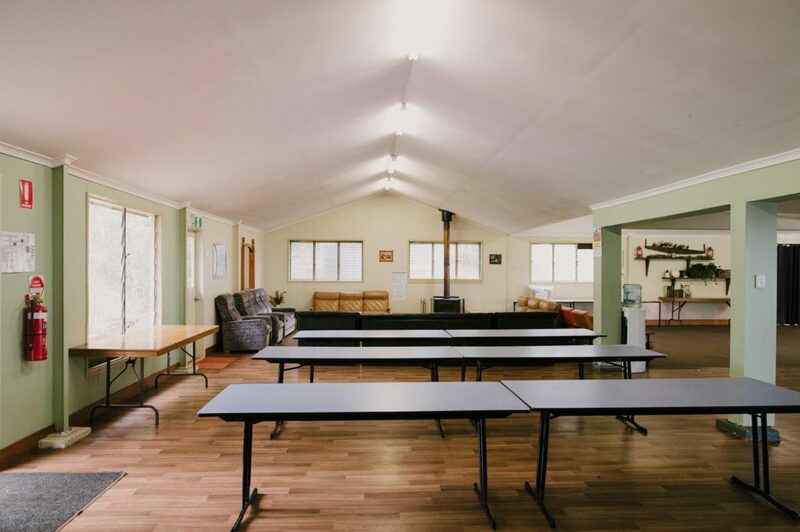 Site visits are available during normal business hours Monday to Friday, but bookings are essential as we might be hosting other camps. 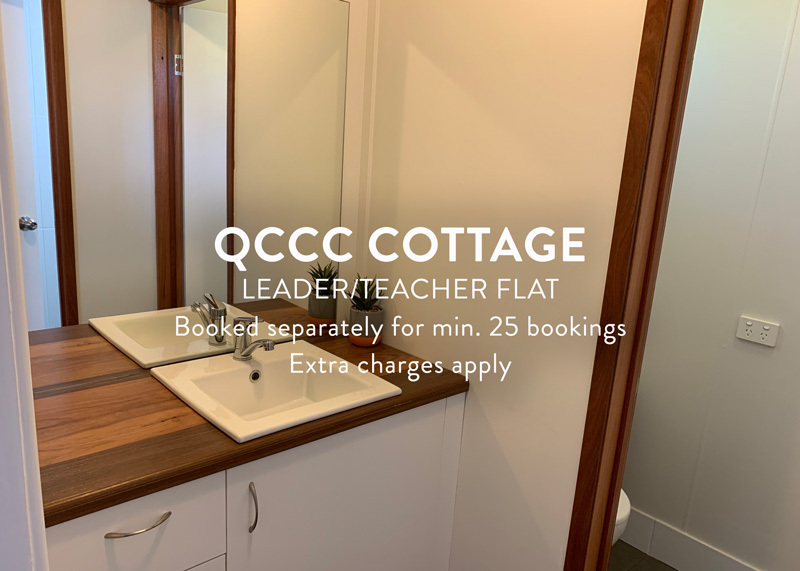 Please contact the office at 07 5545 1417 to make an appointment. 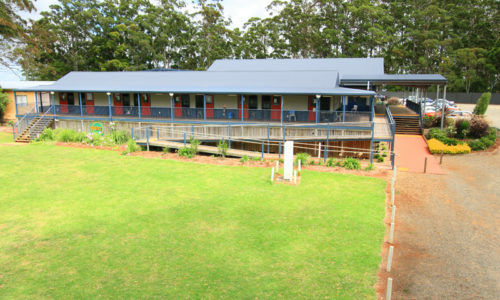 QCCC Tamborine is located in the mountain and temperatures tend to dip once the sun goes down even during the summer months. 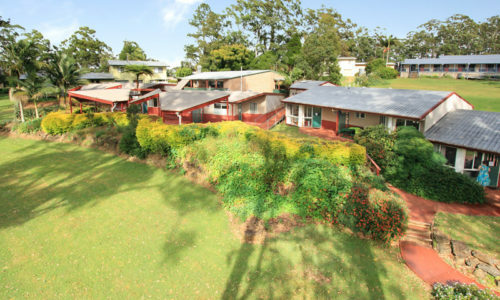 For the most up to date weather reports go to www.bom.gov.au (Tamborine – 4272). 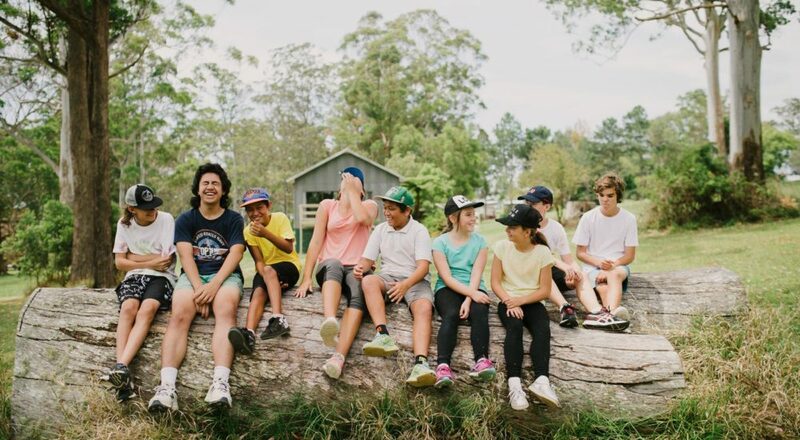 Suitable clothing – no skirts, short shorts or midriff tops. 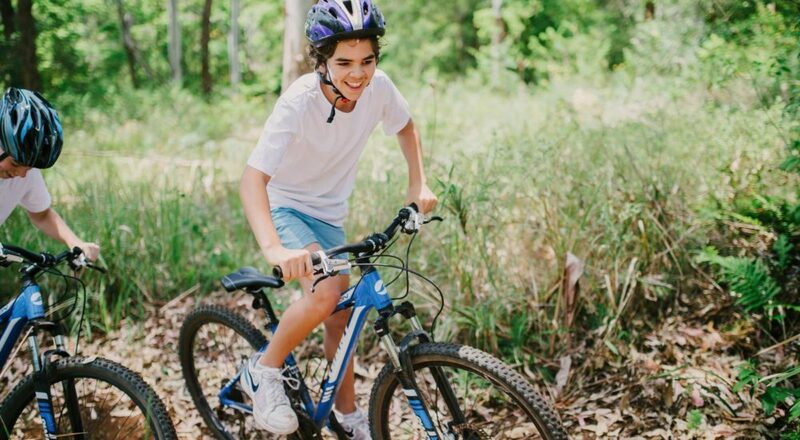 Shirts must have sleeves and be able to be tucked in. 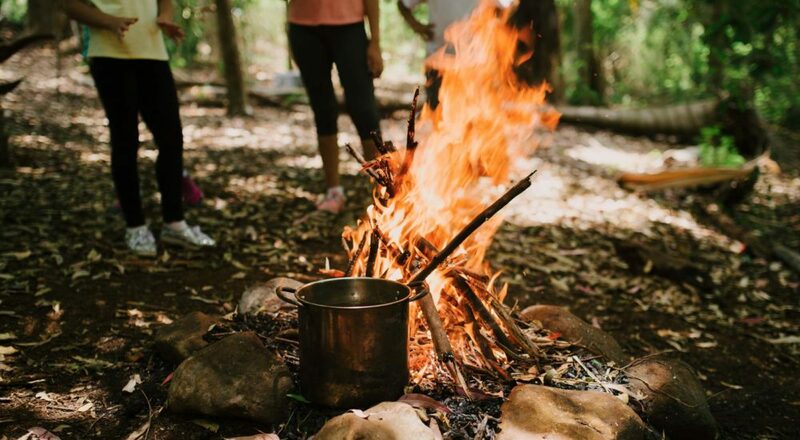 Clothes will get dirty. 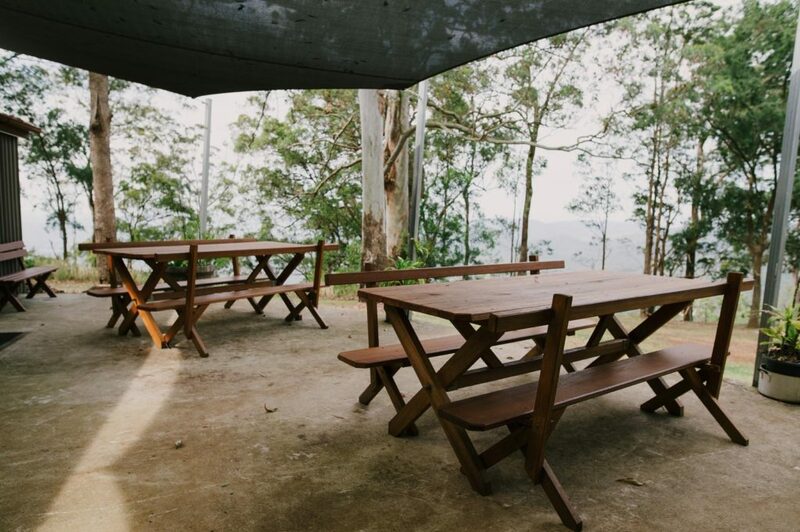 Insect Repellent is also recommended. Our chefs can accommodate for a variety of dietary requirements. 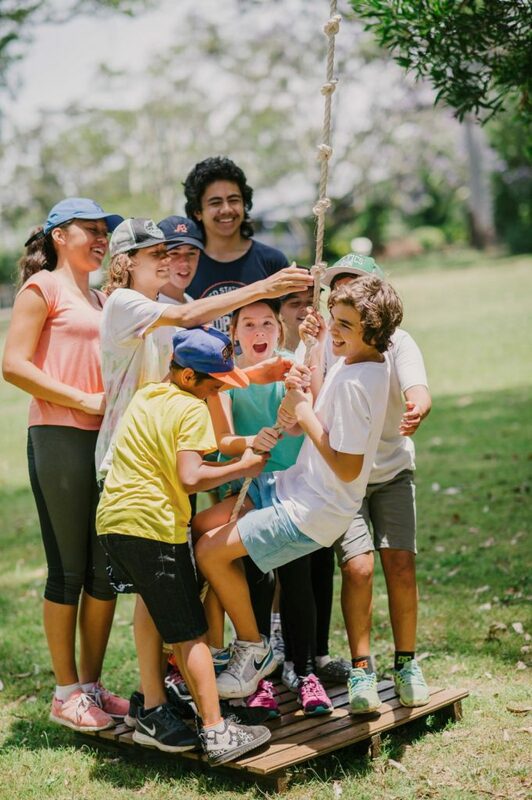 If you or your child has an allergy, medical condition or special dietary requirement, please notify your group leader at least TWO weeks prior to arrival. 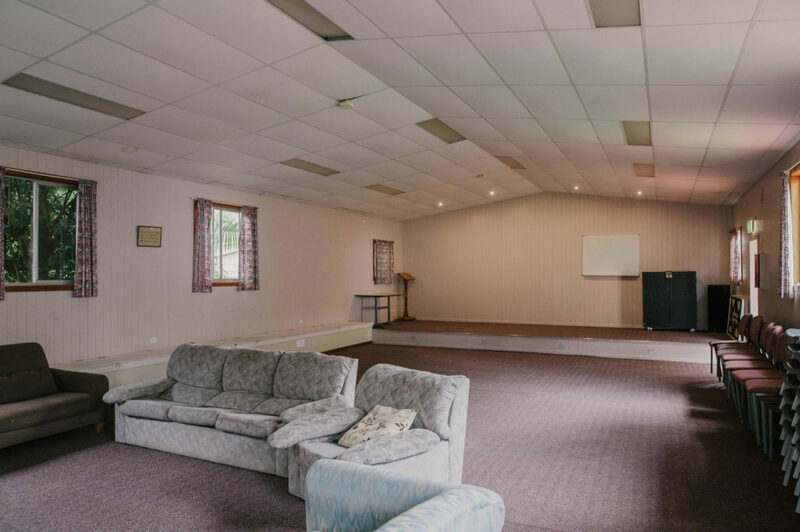 Other than fresh whole fruit, we do NOT provide morning tea, afternoon tea, or supper for guests with special diets; however you are welcome to bring your own snacks. 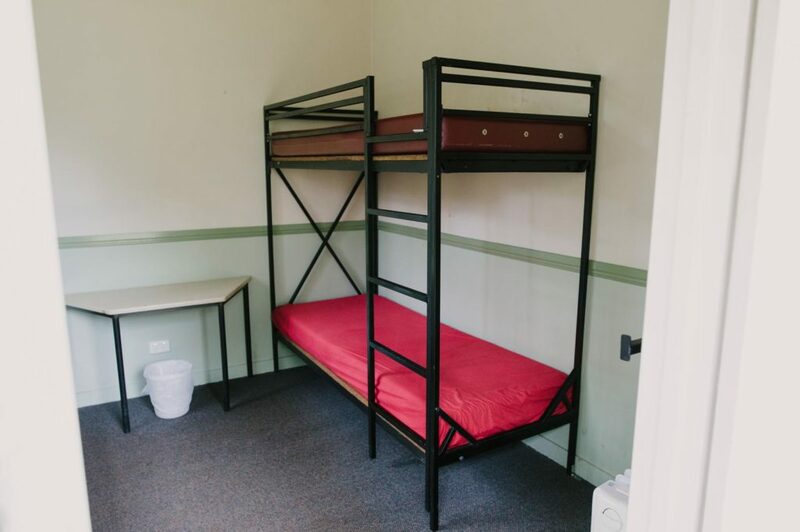 Please note: lifestyle choice diets (i.e. 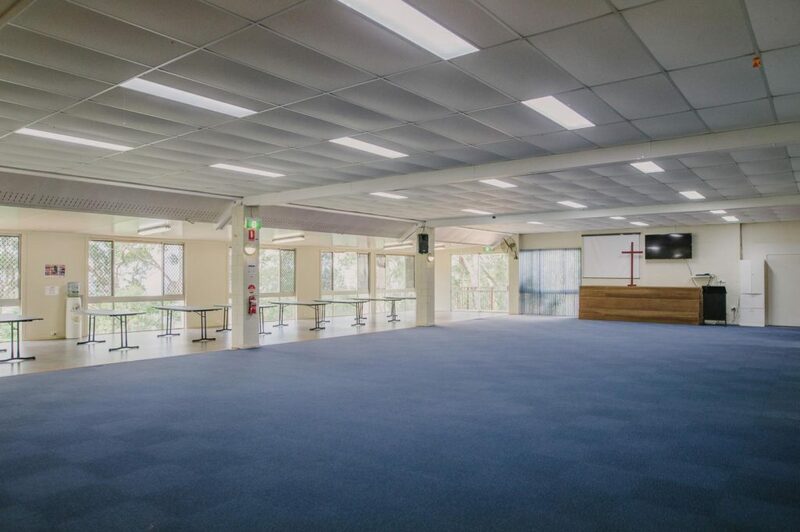 paleo, sports diets, etc) may not necessarily be catered for at QCCC facilities. 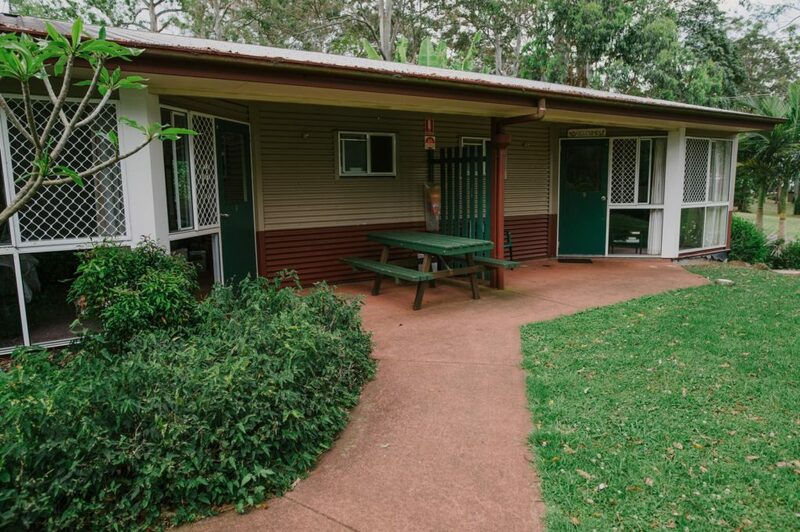 In an emergency if you need to contact a guest staying at QCCC Tamborine, please first contact their group leader. 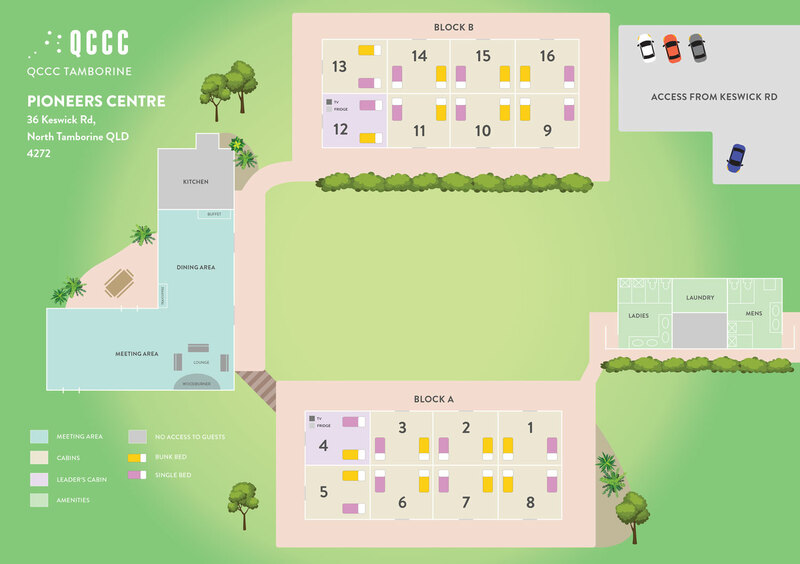 If you are unable to reach them, please contact the office at 07 5545 1417. 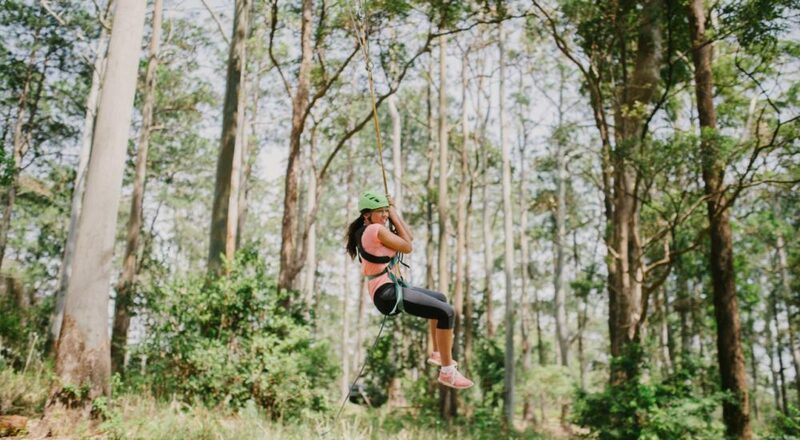 There is always plenty of excitement and adventure awaiting you on the Gold Coast. 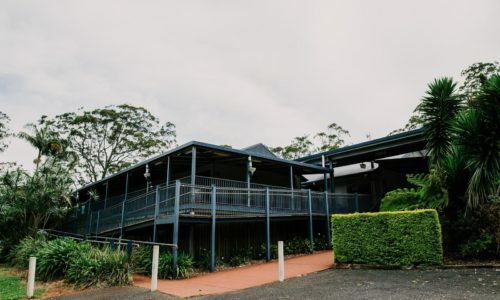 QCCC Tamborine is located within 30 minutes from many of the major theme parks, and we offer customized theme park packages for groups eager to enjoy the thrill rides. 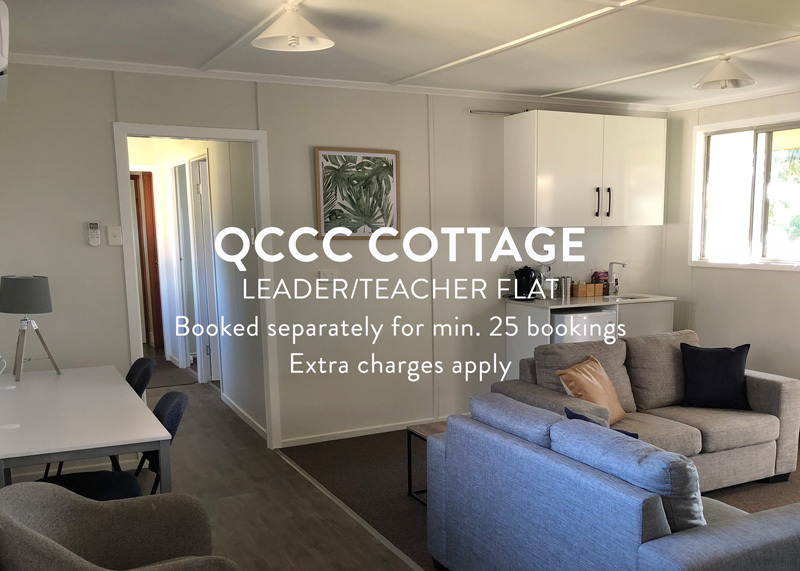 Contact the office for more information. 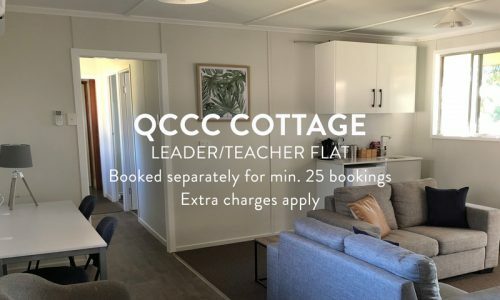 I understand that QCCC does NOT offer self-catering and has a NO ALCOHOL and NO PETS on site policy. 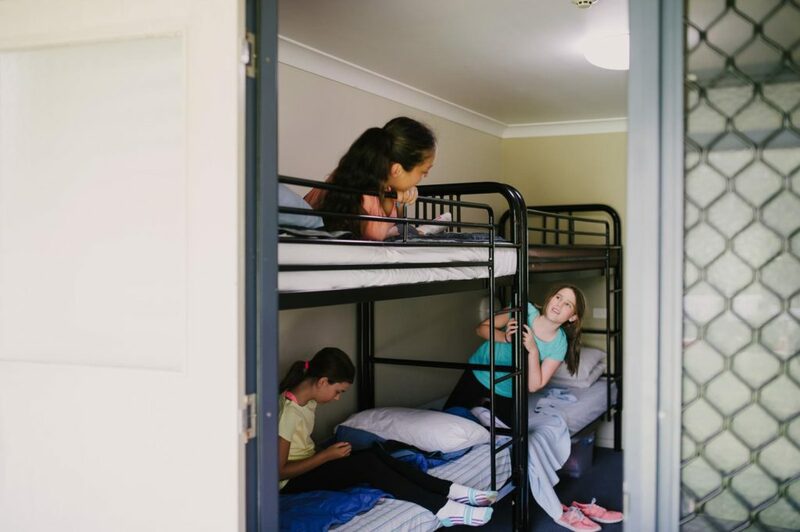 Our accommodation and catering packages are customised for every group and based on a number of factors including group size, dates, arrival and departure times, camp location, activities, year level etc. 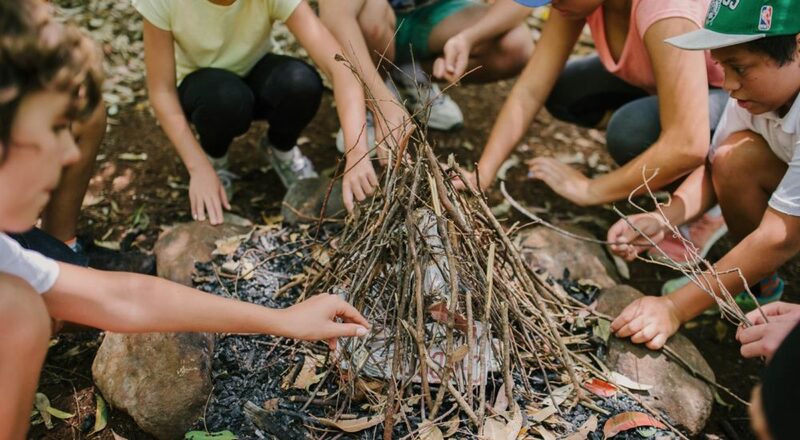 The more information you can provide us about your group, the better we are able to tailor a package to suit your requirements. 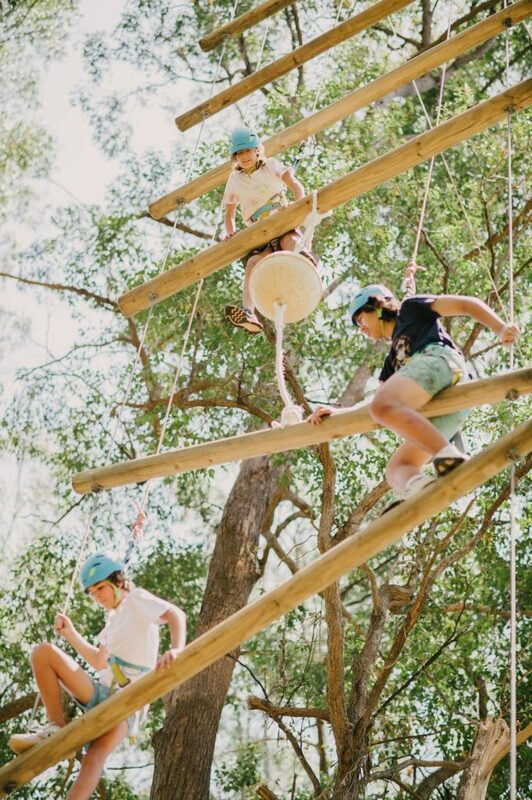 We specialise in Gold Coast School Camps, Retreats and Theme Park Accommodation for groups. 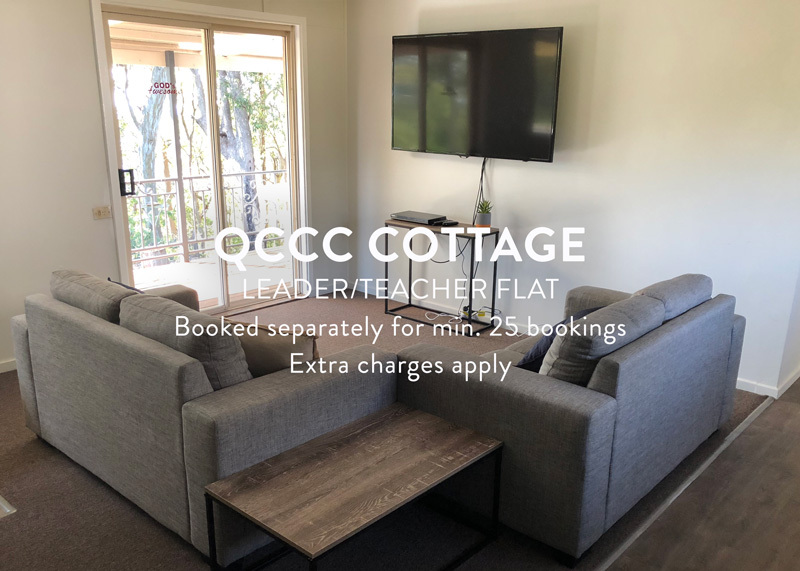 PLEASE NOTE: Our sites do not offer any self catering packages. 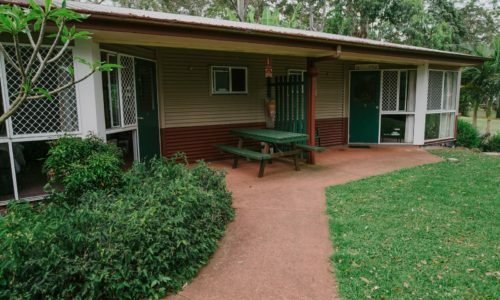 For the safety of our guests we have a no alcohol and no pets on site policy.